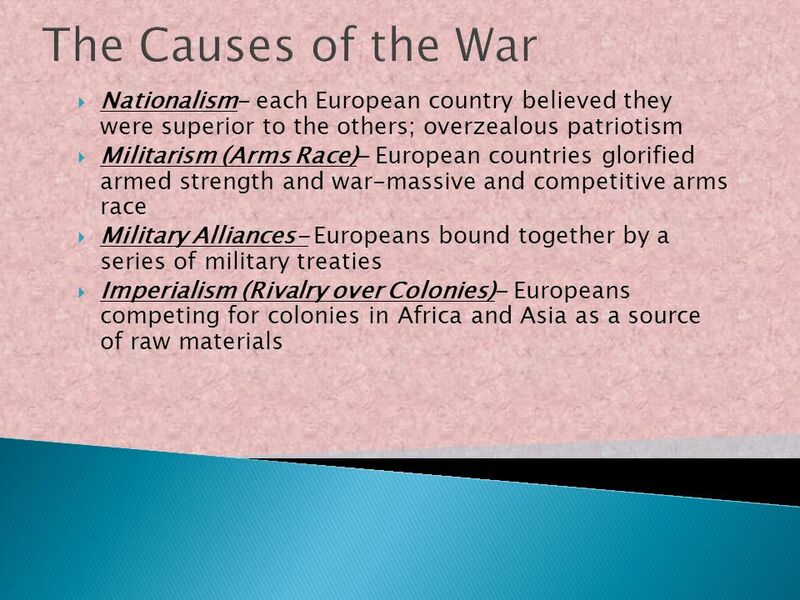 4 ARMS RACE EACH COUNTRY IN EUROPE HAD A DESIRE TO BETTER ITS ARMY AND NAVY. 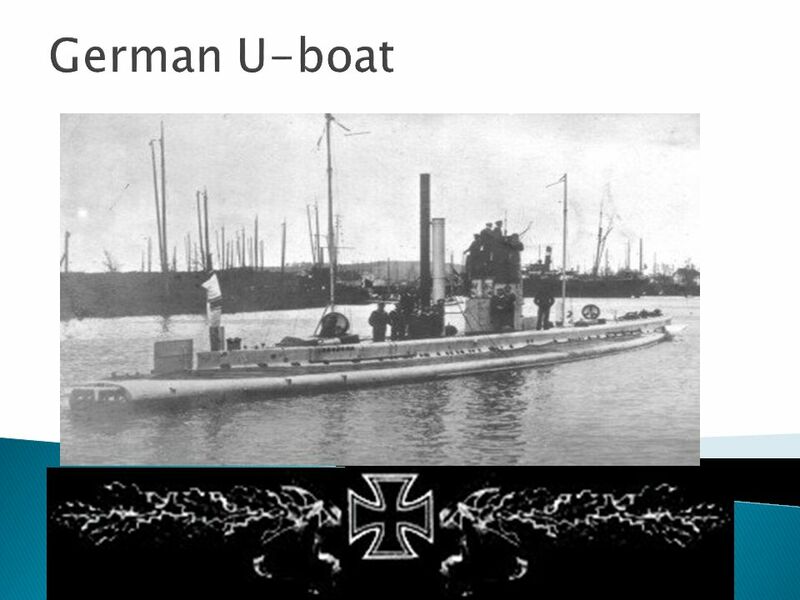 GREAT BRITAIN TRADITIONALLY HAD THE MOST POWERFUL NAVY IN EUROPE. 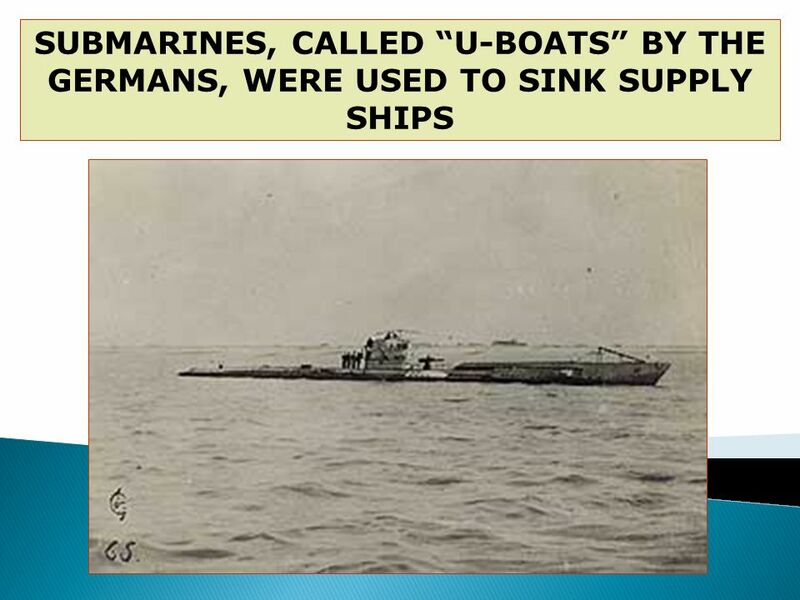 GERMANY BEGAN TO EXPAND HER NAVY, WHICH CREATED TENSION BETWEEN THE TWO NATIONS. 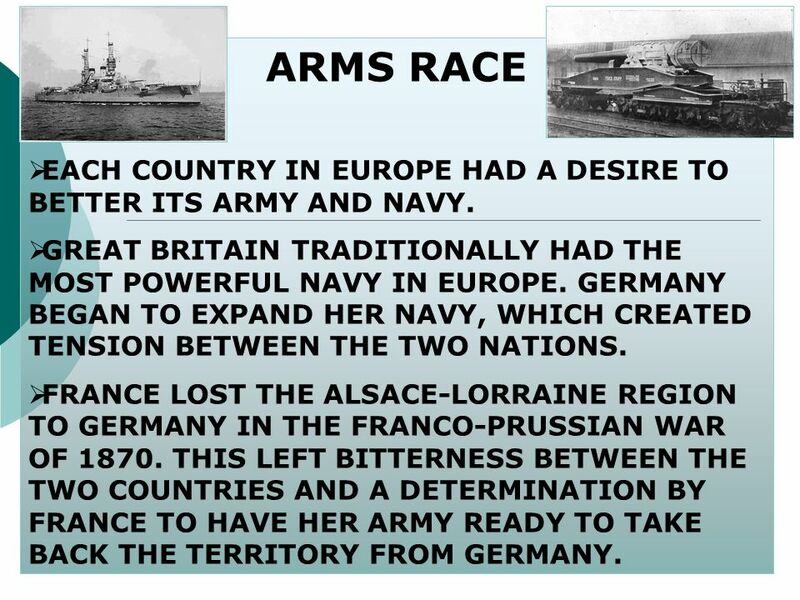 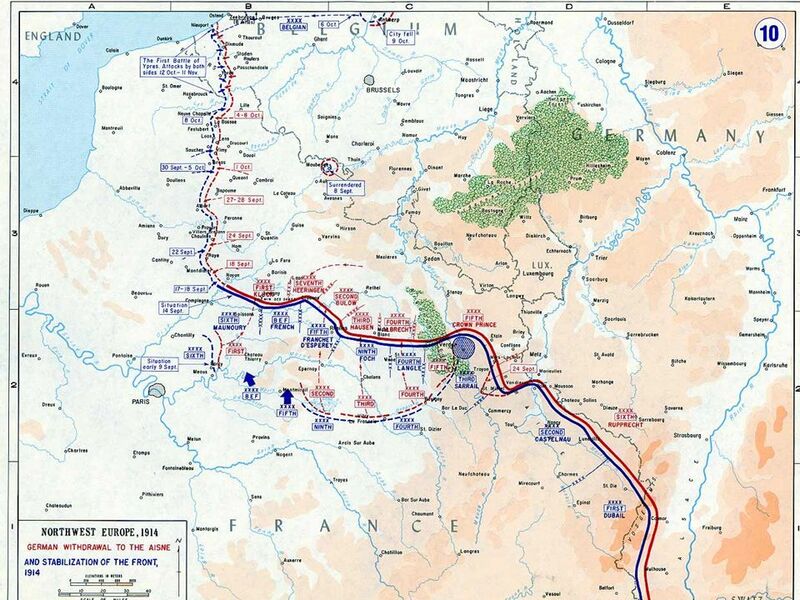 FRANCE LOST THE ALSACE-LORRAINE REGION TO GERMANY IN THE FRANCO-PRUSSIAN WAR OF THIS LEFT BITTERNESS BETWEEN THE TWO COUNTRIES AND A DETERMINATION BY FRANCE TO HAVE HER ARMY READY TO TAKE BACK THE TERRITORY FROM GERMANY. 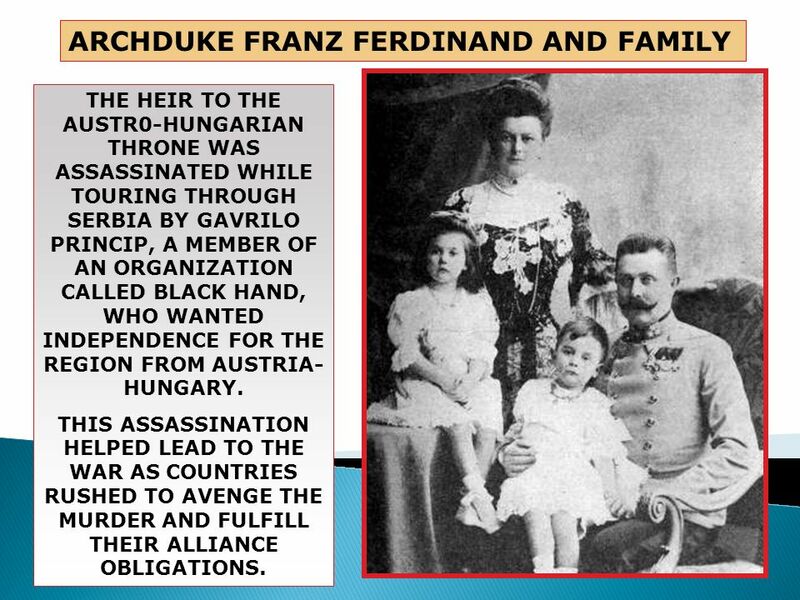 THE HEIR TO THE AUSTR0-HUNGARIAN THRONE WAS ASSASSINATED WHILE TOURING THROUGH SERBIA BY GAVRILO PRINCIP, A MEMBER OF AN ORGANIZATION CALLED BLACK HAND, WHO WANTED INDEPENDENCE FOR THE REGION FROM AUSTRIA-HUNGARY. 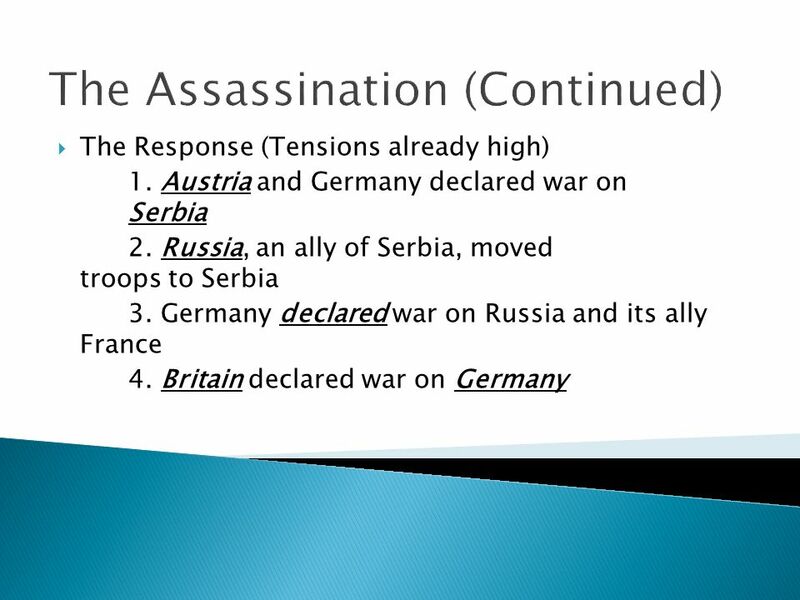 THIS ASSASSINATION HELPED LEAD TO THE WAR AS COUNTRIES RUSHED TO AVENGE THE MURDER AND FULFILL THEIR ALLIANCE OBLIGATIONS. 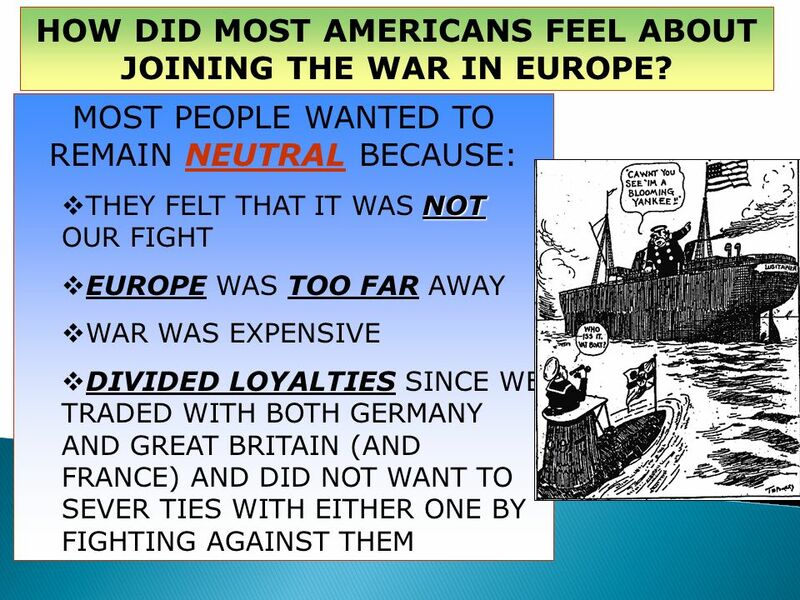 11 HOW DID MOST AMERICANS FEEL ABOUT JOINING THE WAR IN EUROPE? 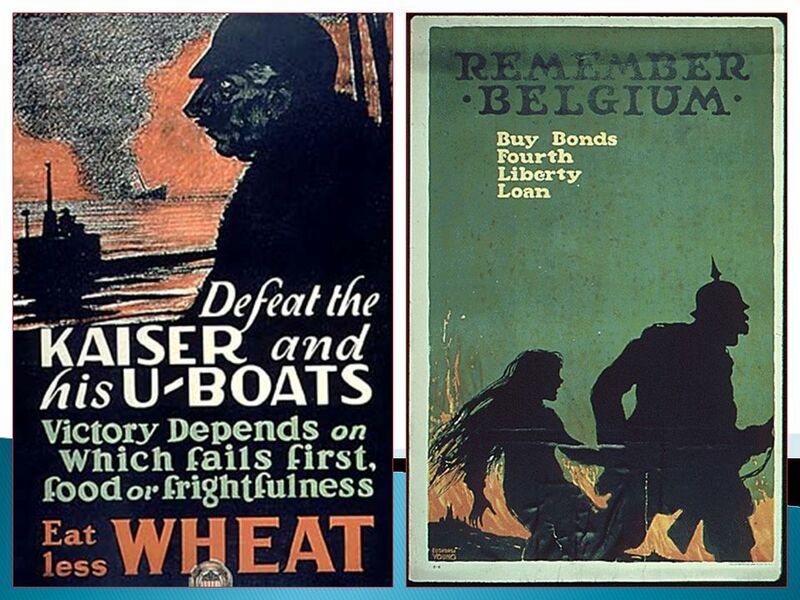 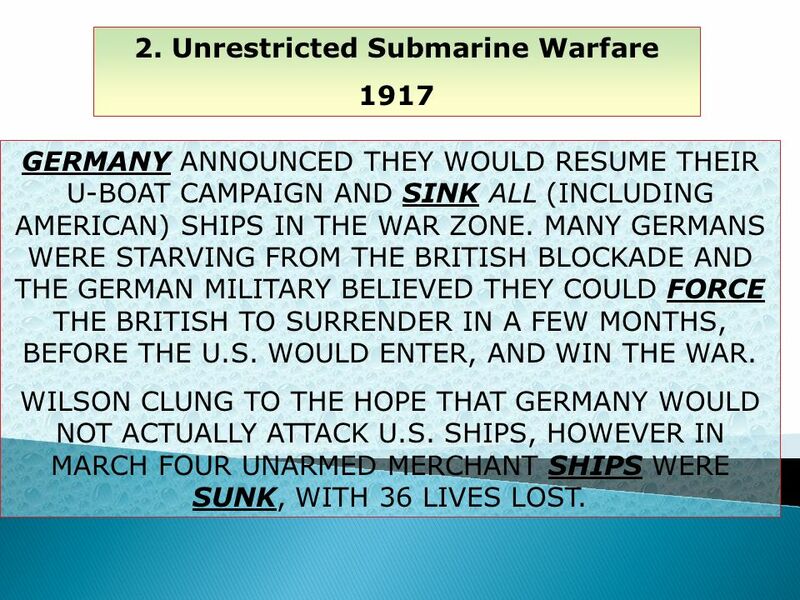 1917 GERMANY ANNOUNCED THEY WOULD RESUME THEIR U-BOAT CAMPAIGN AND SINK ALL (INCLUDING AMERICAN) SHIPS IN THE WAR ZONE. 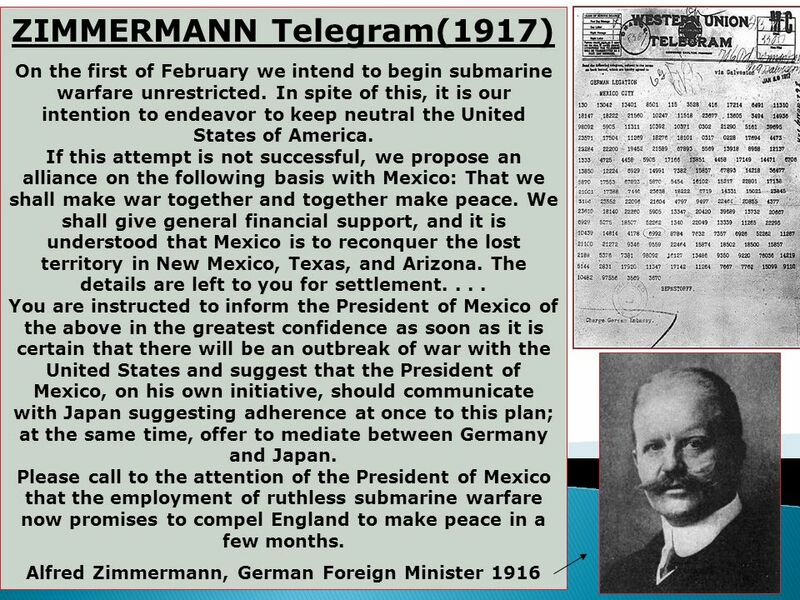 MANY GERMANS WERE STARVING FROM THE BRITISH BLOCKADE AND THE GERMAN MILITARY BELIEVED THEY COULD FORCE THE BRITISH TO SURRENDER IN A FEW MONTHS, BEFORE THE U.S. WOULD ENTER, AND WIN THE WAR. 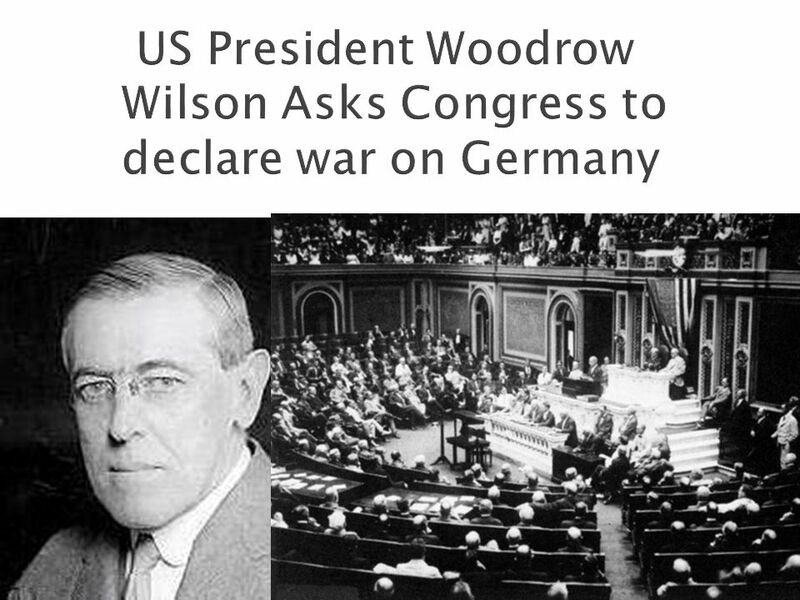 WILSON CLUNG TO THE HOPE THAT GERMANY WOULD NOT ACTUALLY ATTACK U.S. 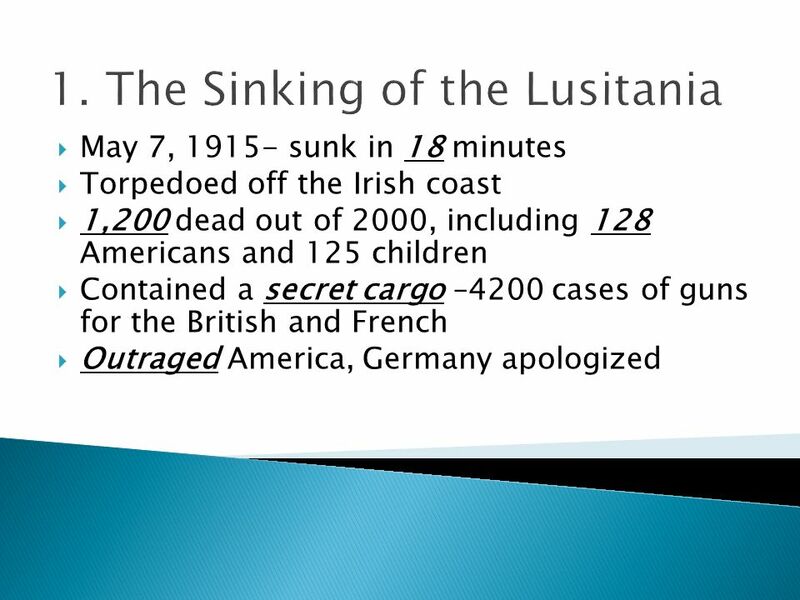 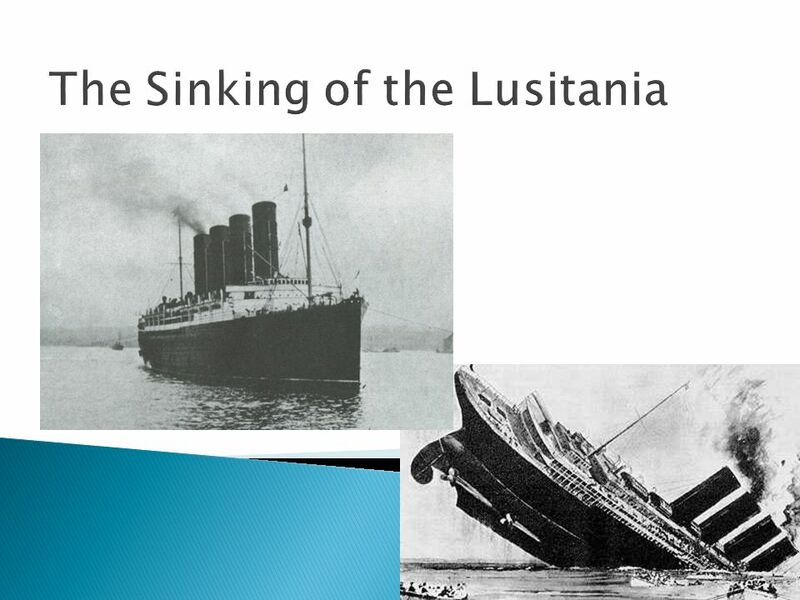 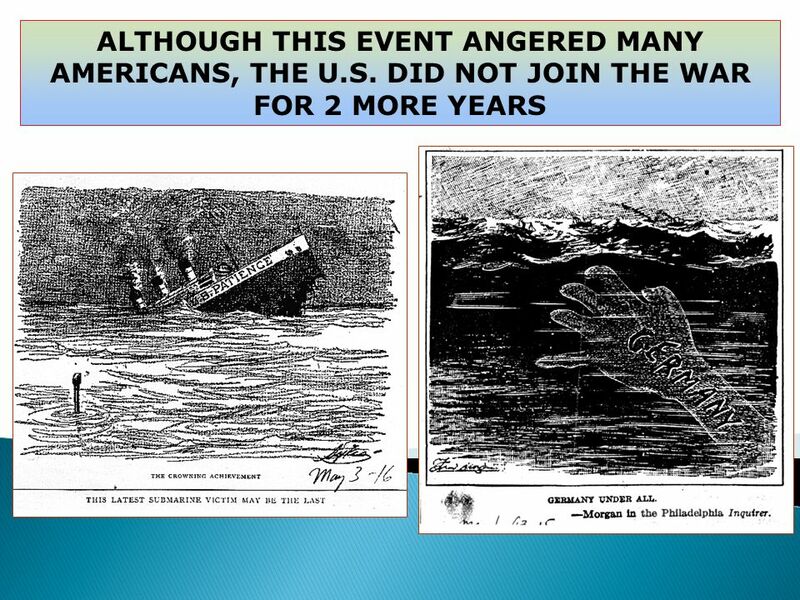 SHIPS, HOWEVER IN MARCH FOUR UNARMED MERCHANT SHIPS WERE SUNK, WITH 36 LIVES LOST. 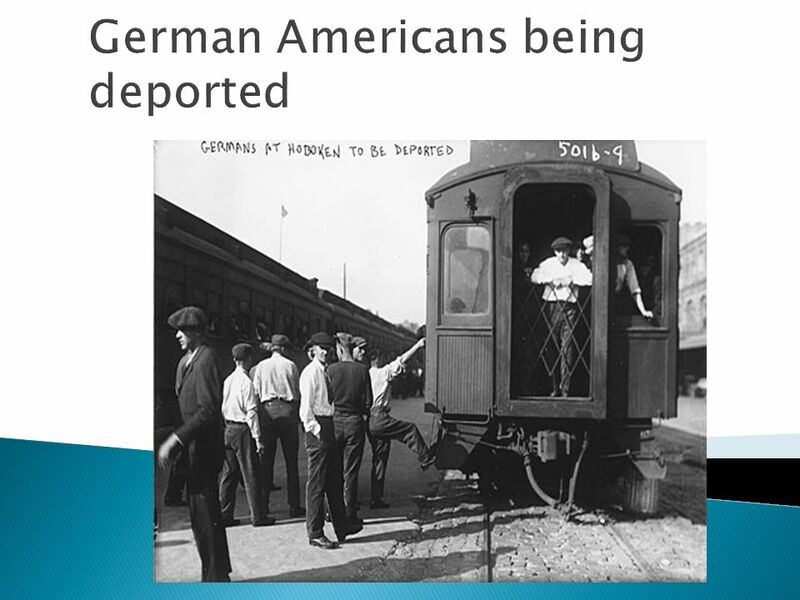 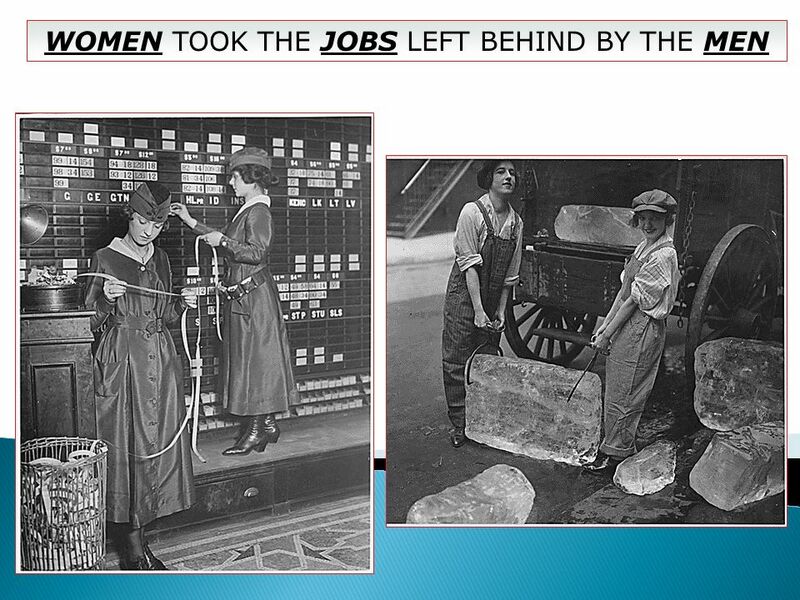 It encouraged businesses to spy on their employees, parents to spy on their children, and neighbors to spy on neighbors, and to report "disloyal," pro-German sentiments. 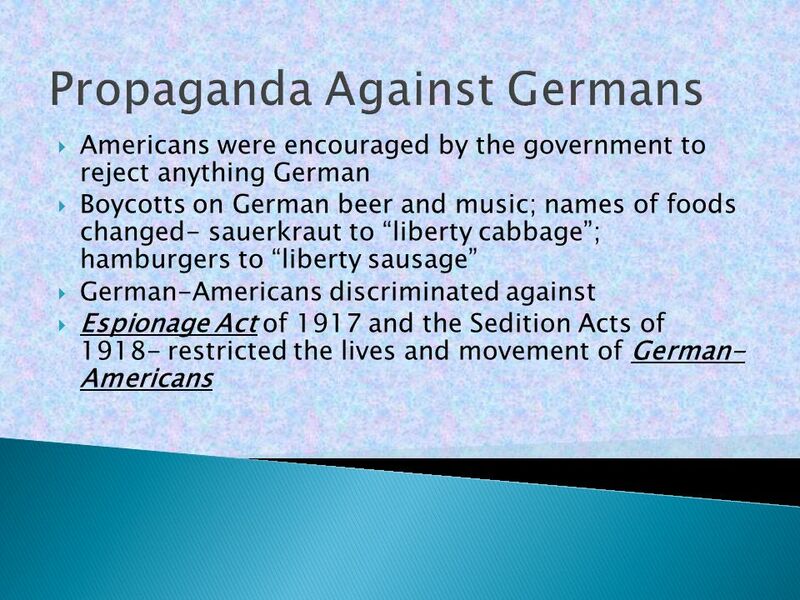 In the most ridiculous moments of the campaign, Americans banned the teaching of German in schools, tore German folksongs like "Oh Tannenbaum" from children's songbooks, changed German street names, and renamed sauerkraut "victory cabbage." 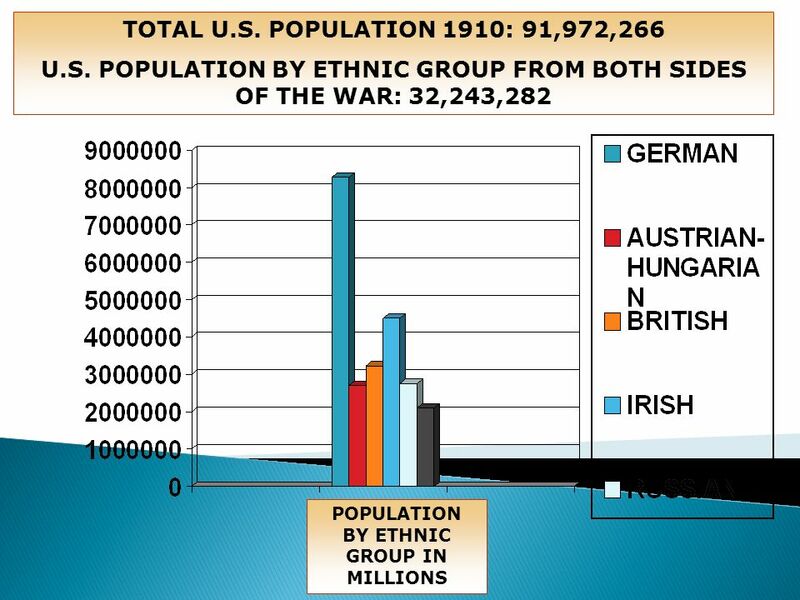 On the more serious side, those regarded as pro-German were hounded from their jobs, pressured to change their German names, and in a few cases beaten or lynched. 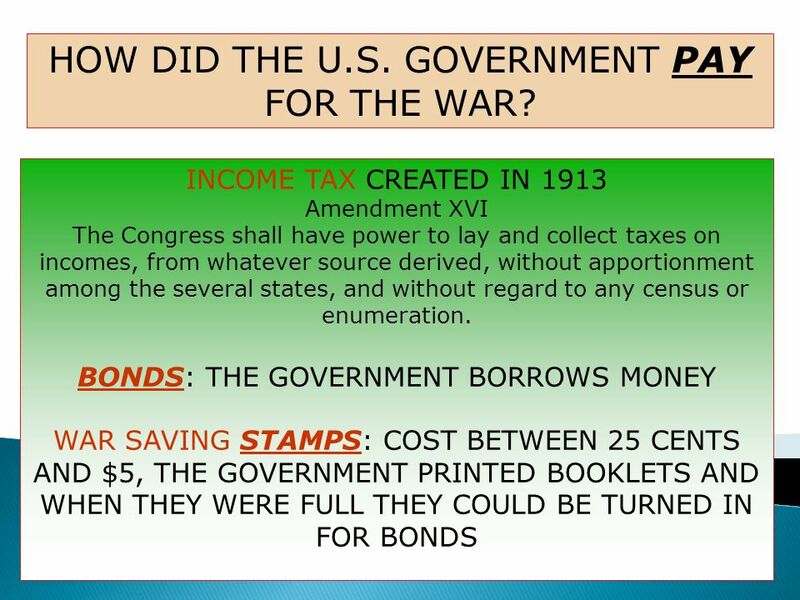 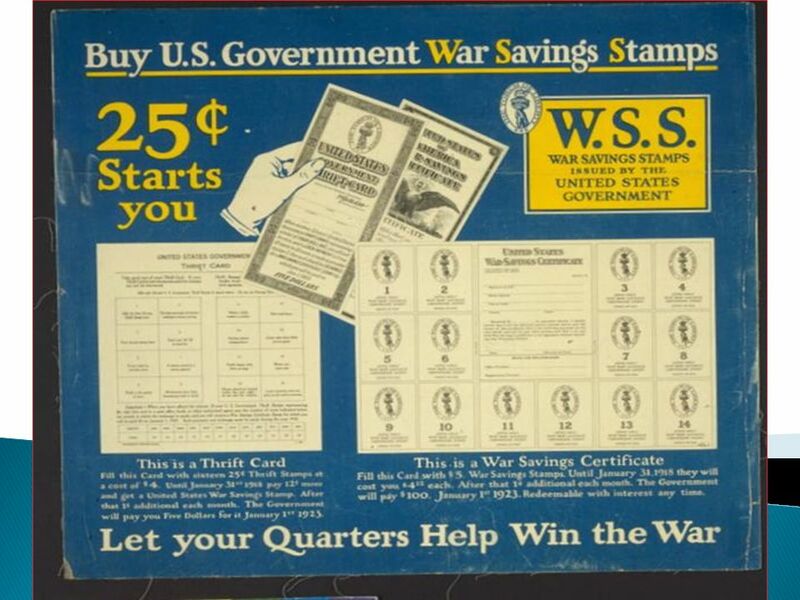 52 HOW DID THE U.S. GOVERNMENT PAY FOR THE WAR? 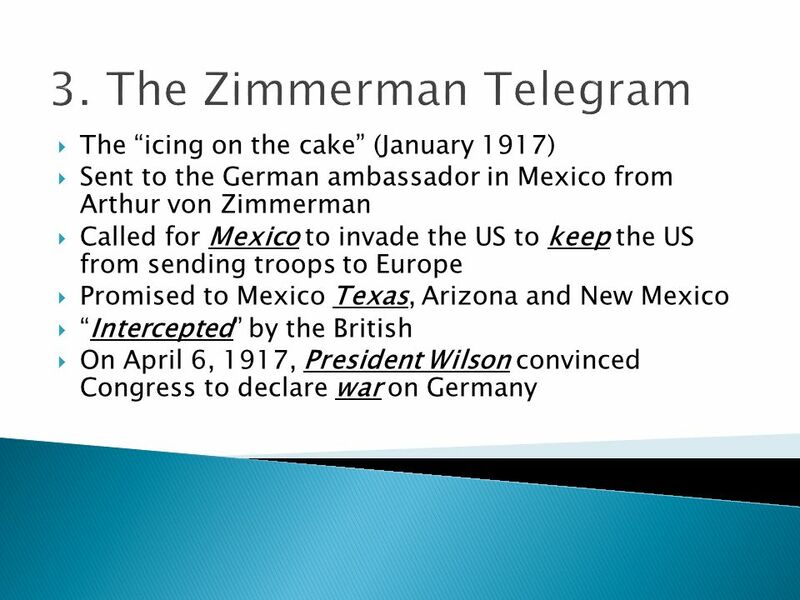 MANY AMERICAN SCHOOLS STOPPED OFFERING INSTRUCTION IN THE GERMAN LANGUAGE. 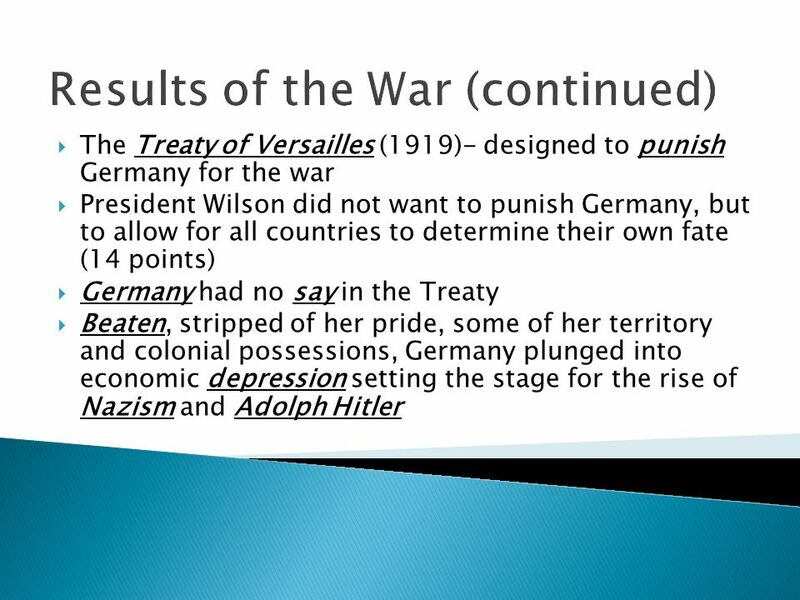 CALIFORNIA'S STATE EDUCATION BOARD CALLED GERMAN A LANGUAGE OF "AUTOCRACY, BRUTALITY, AND HATRED”. 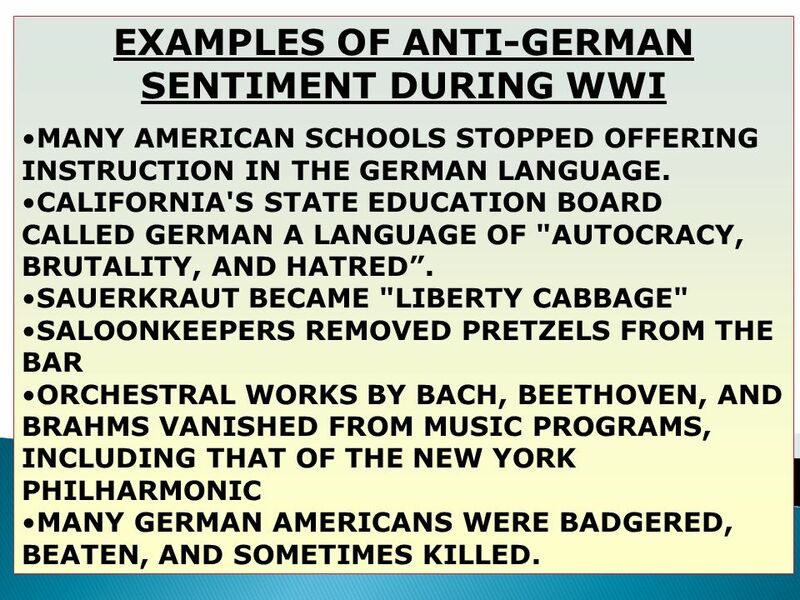 SAUERKRAUT BECAME "LIBERTY CABBAGE" SALOONKEEPERS REMOVED PRETZELS FROM THE BAR ORCHESTRAL WORKS BY BACH, BEETHOVEN, AND BRAHMS VANISHED FROM MUSIC PROGRAMS, INCLUDING THAT OF THE NEW YORK PHILHARMONIC MANY GERMAN AMERICANS WERE BADGERED, BEATEN, AND SOMETIMES KILLED. 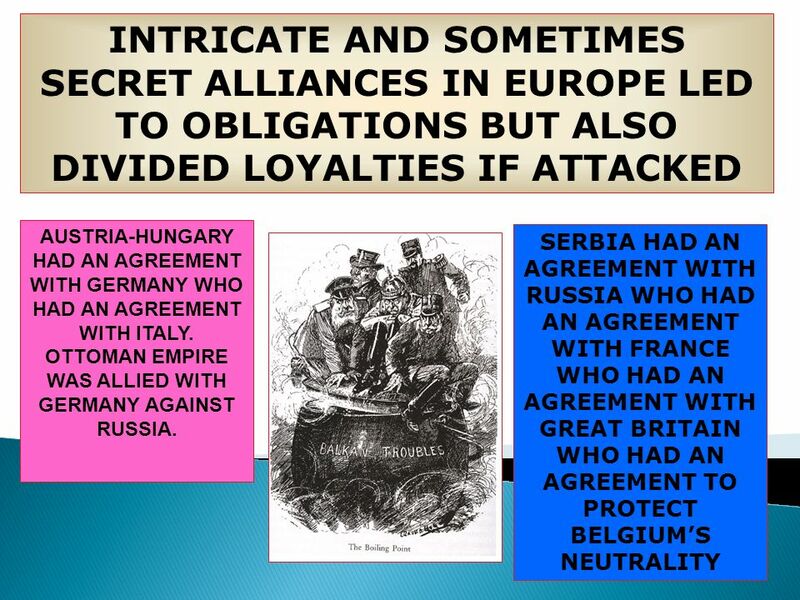 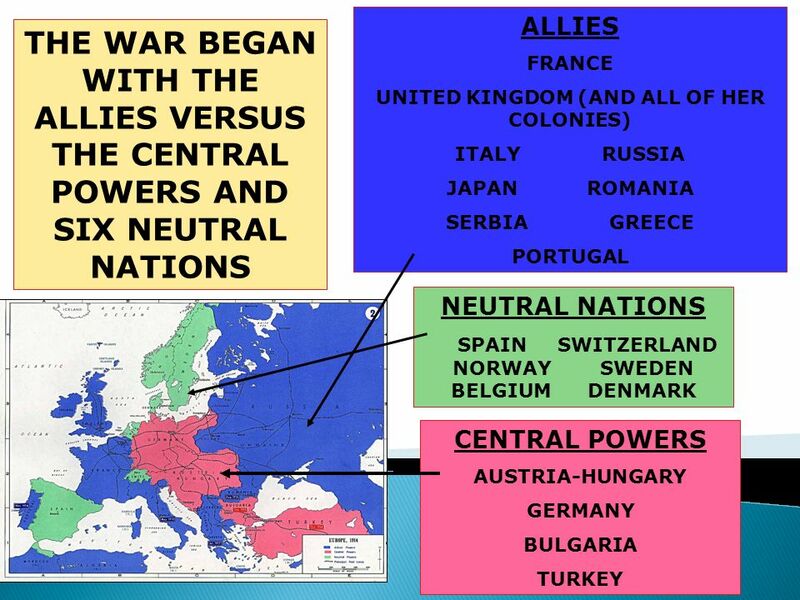 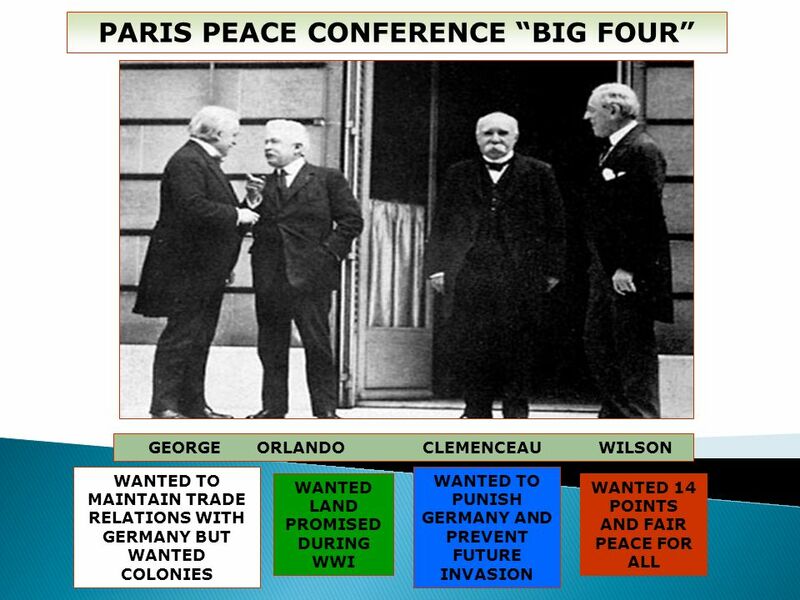 TREATY OF VERSAILLES: THE PEACE TREATY ENDING WW I CAUSED MORE PROBLEMS THAN IT SOLVED AND LAID THE BASIS FOR WW II. 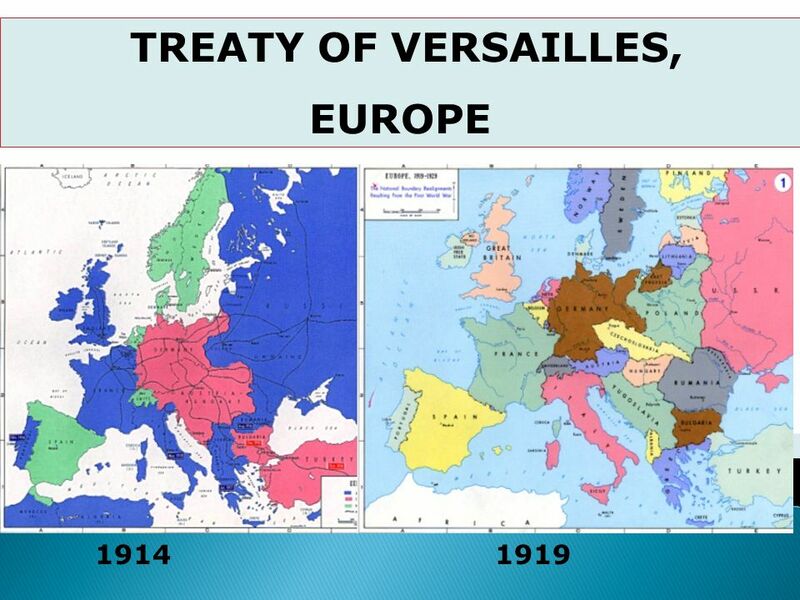 NEW COUNTRIES CREATED FROM TREATY: POLAND, LITHUANIA, LATVIA, ESTONIA AND FINLAND WERE FORMED FROM LAND LOST BY RUSSIA. 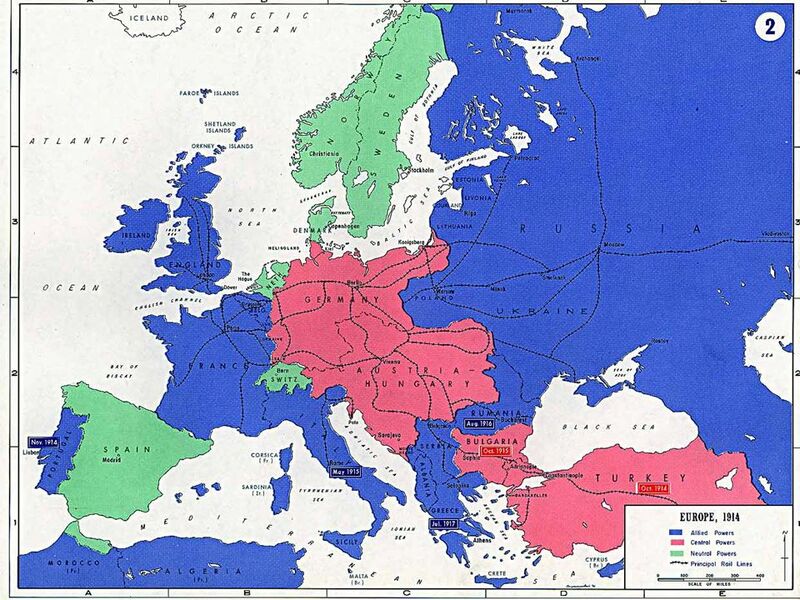 CZECHOSLOVAKIA AND HUNGARY WERE FORMED OUT OF THE AUSTRO-HUNGARIAN EMPIRE. 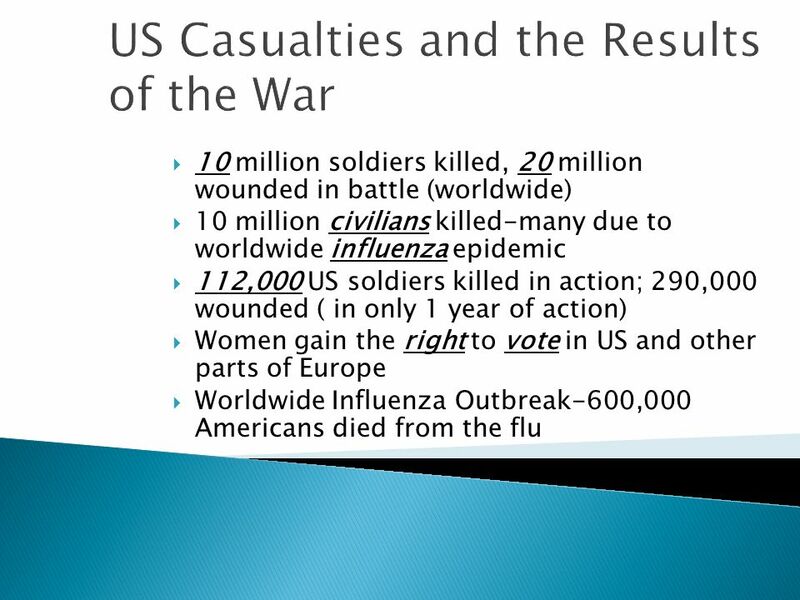 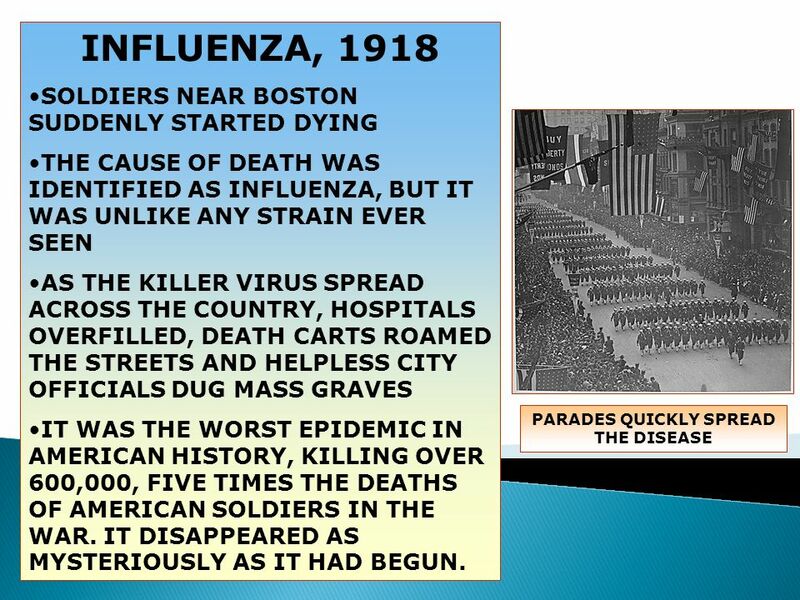 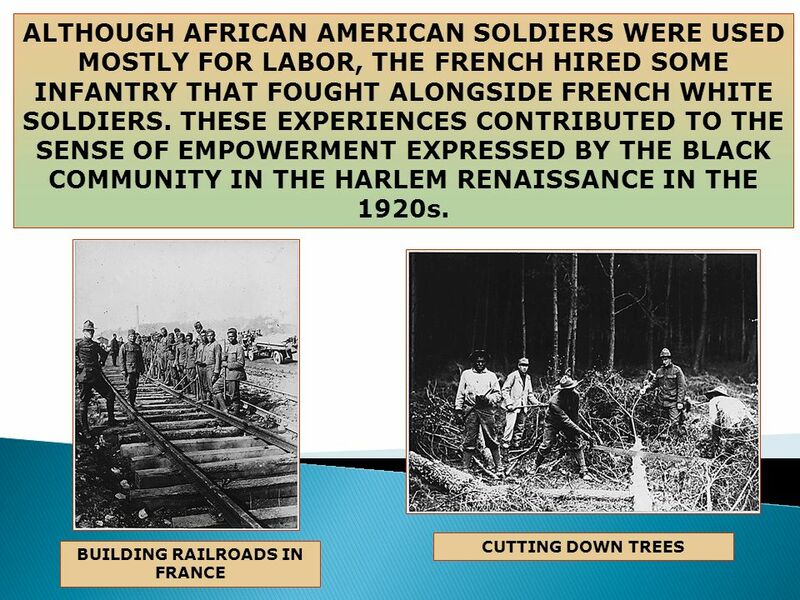 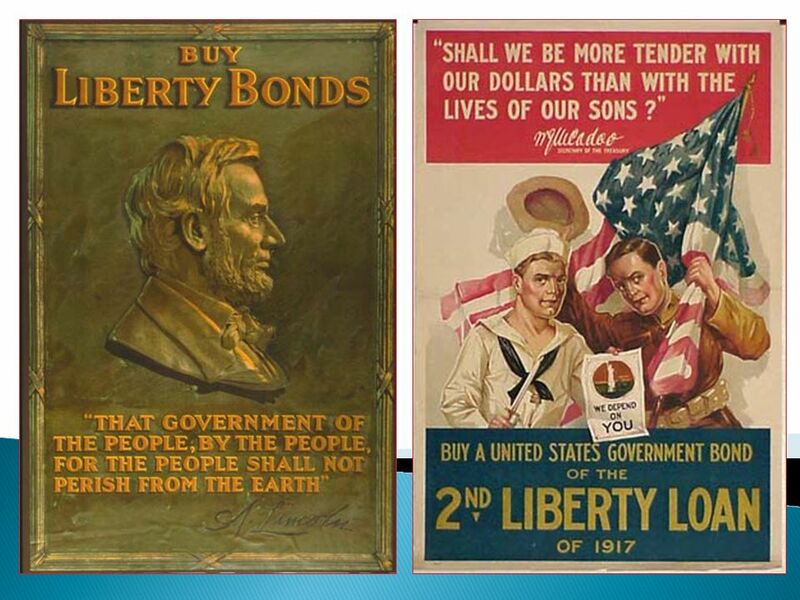 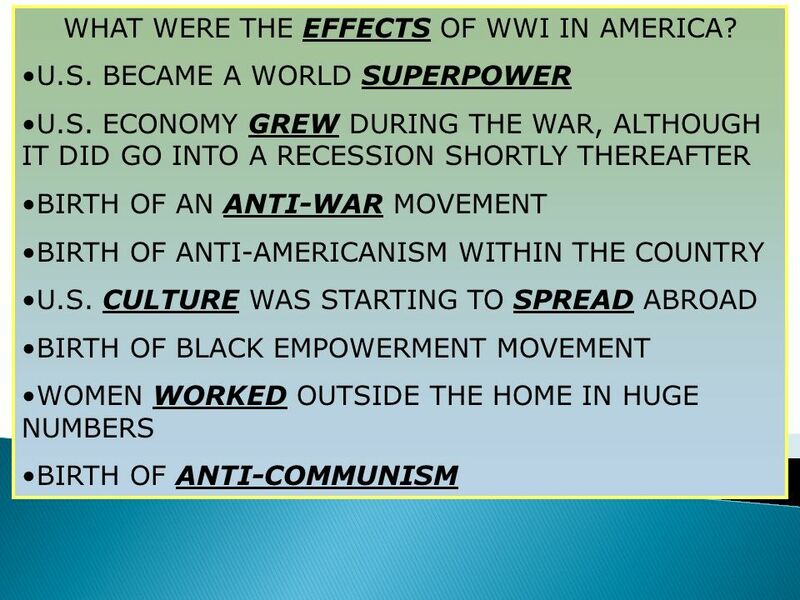 71 WHAT WERE THE EFFECTS OF WWI IN AMERICA? 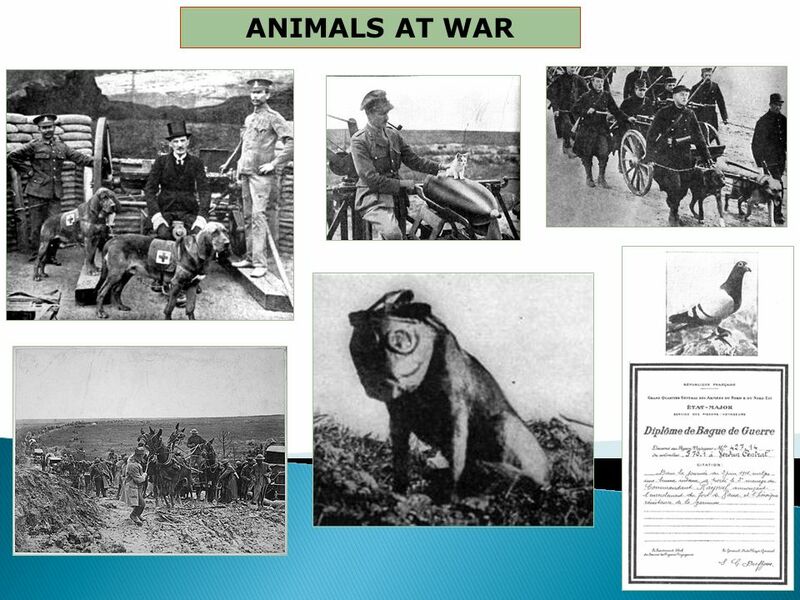 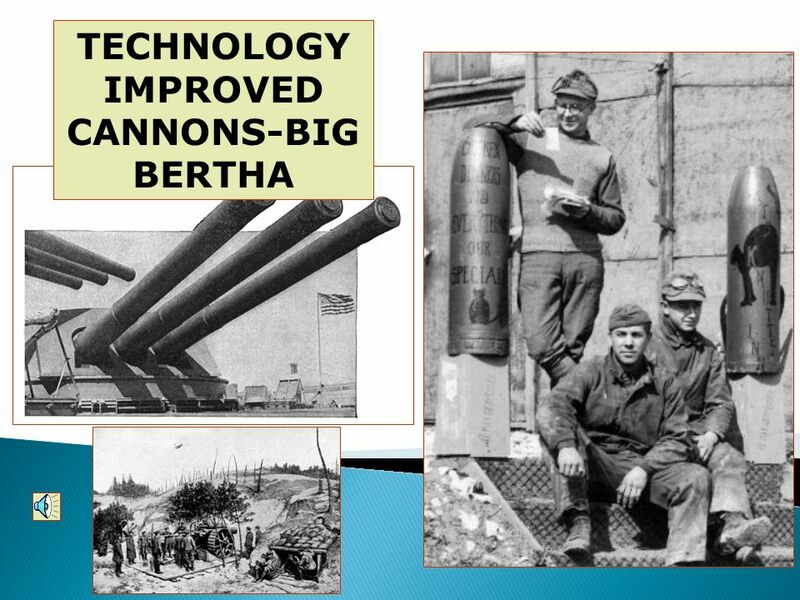 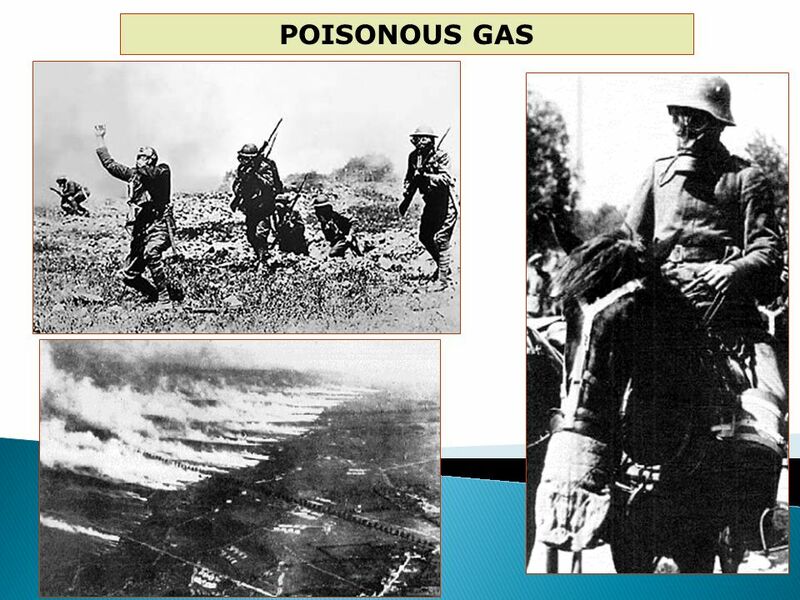 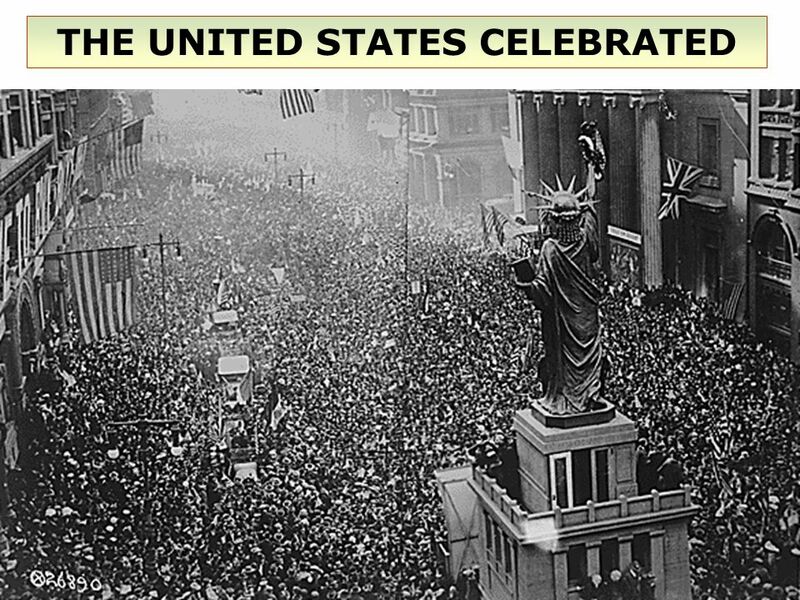 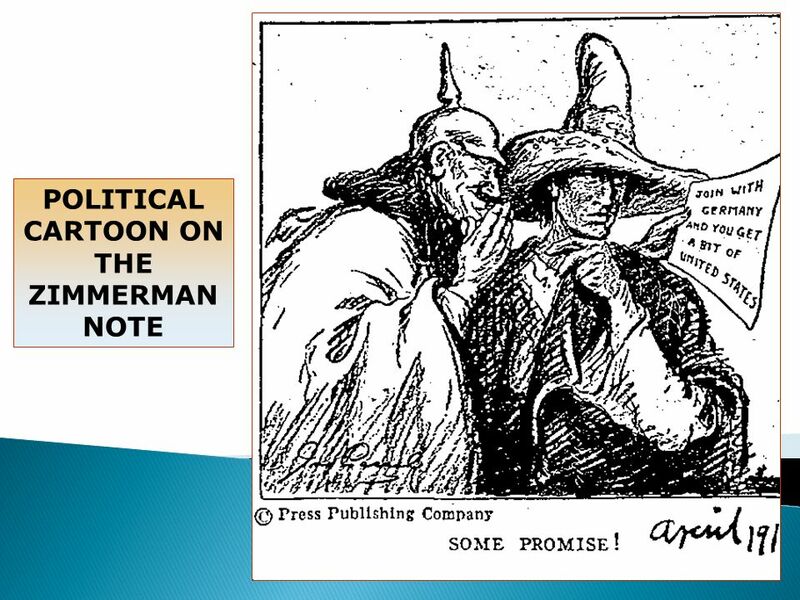 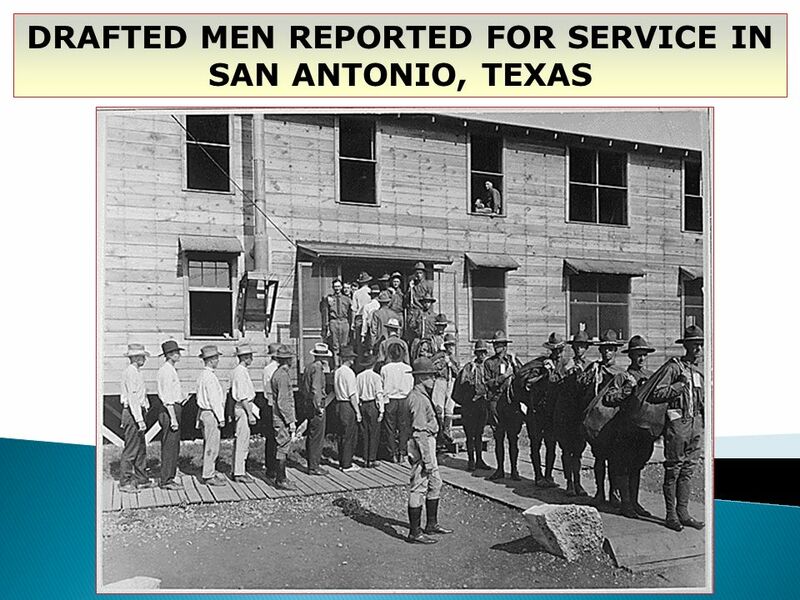 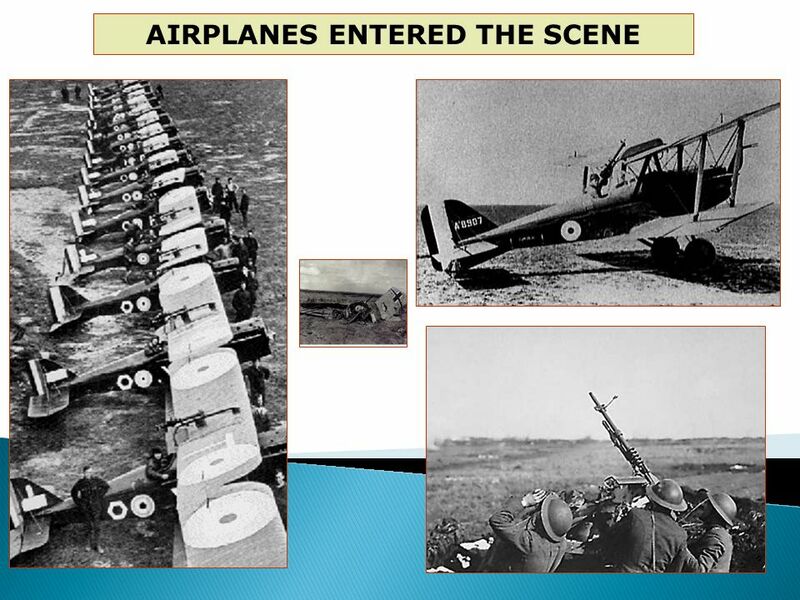 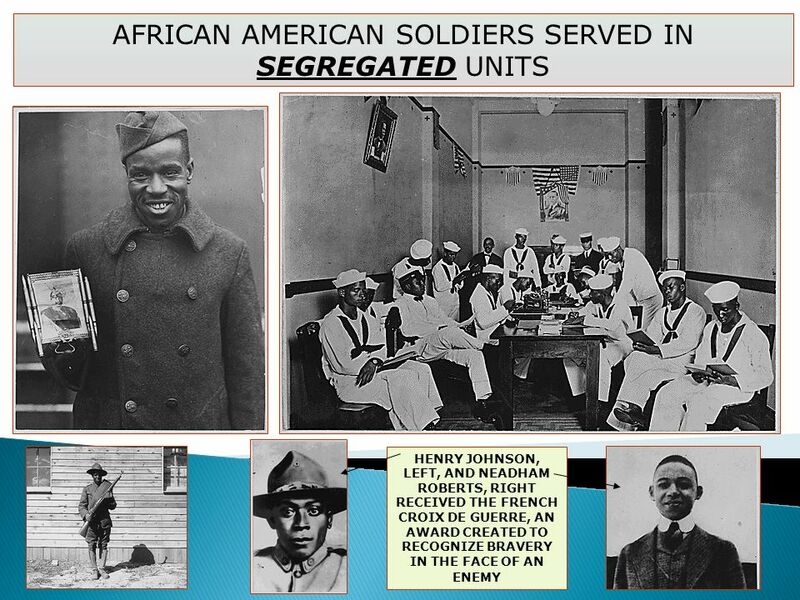 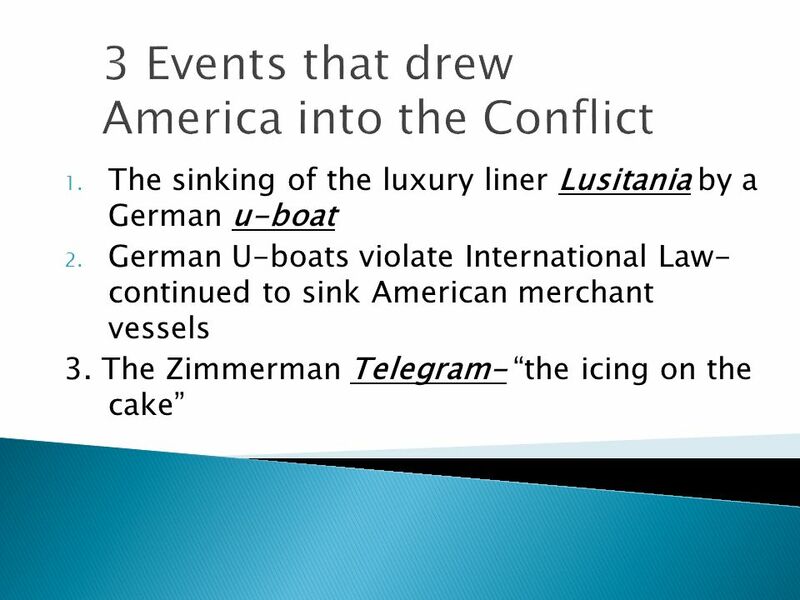 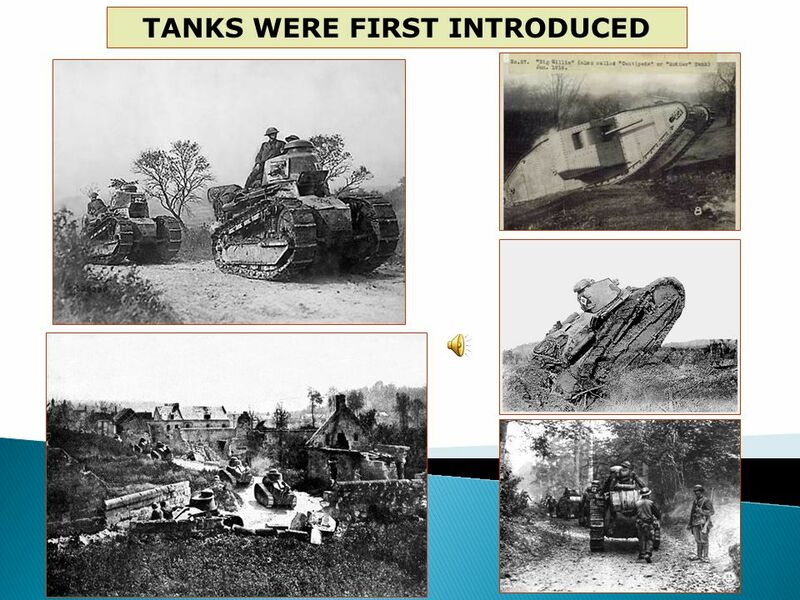 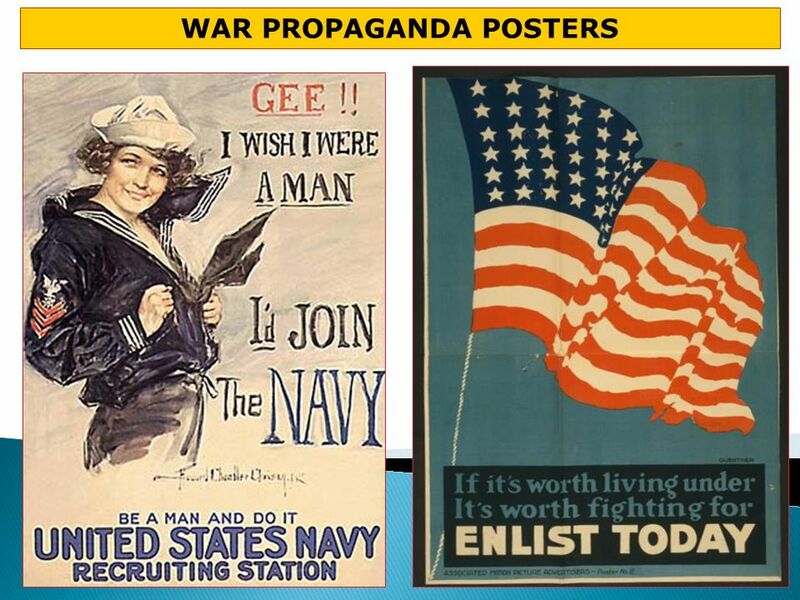 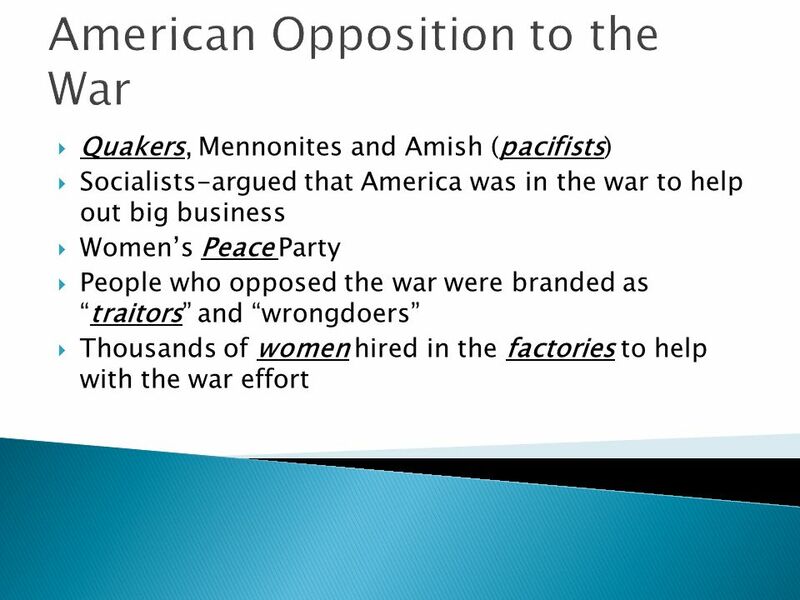 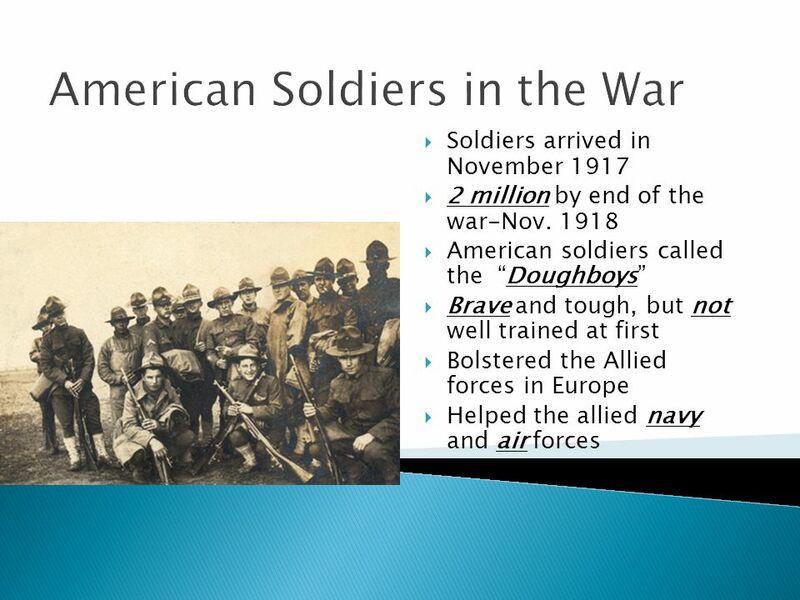 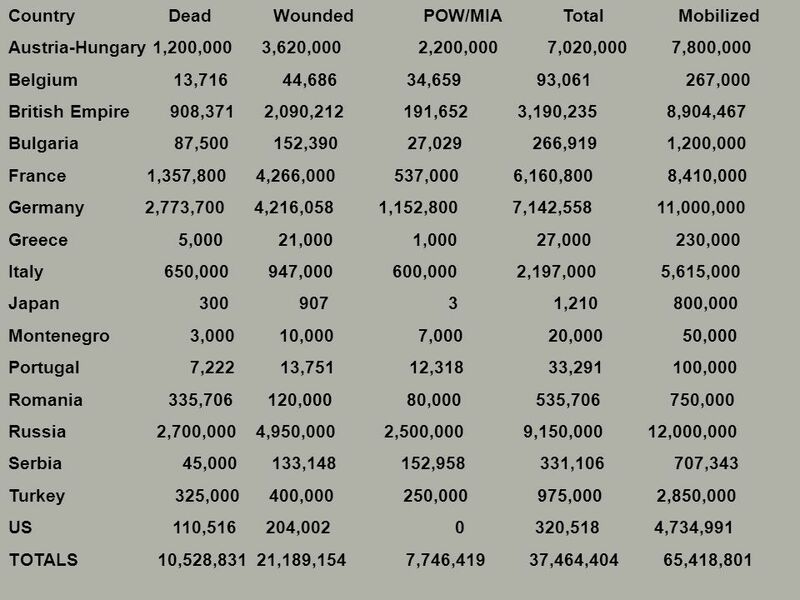 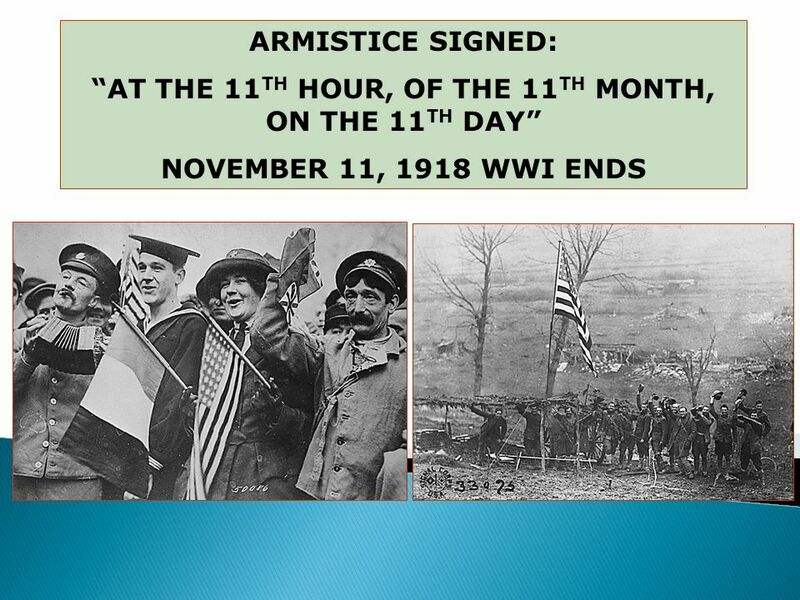 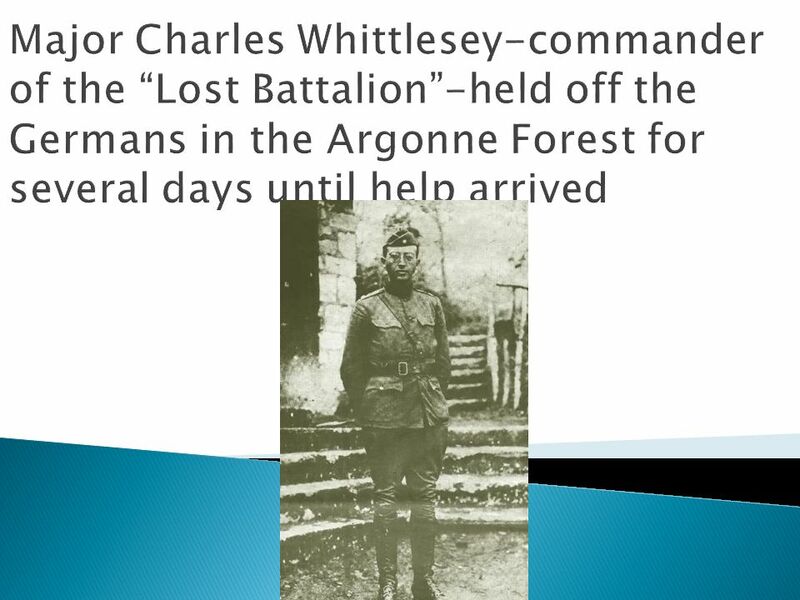 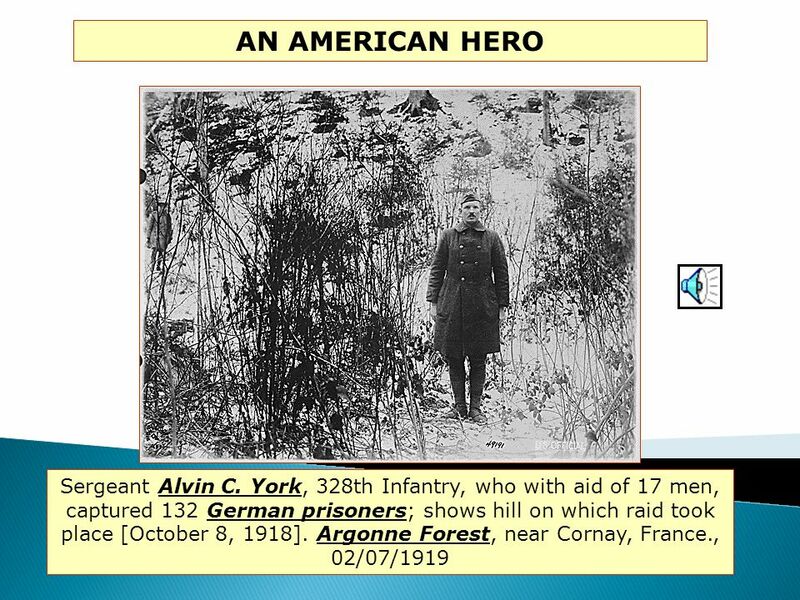 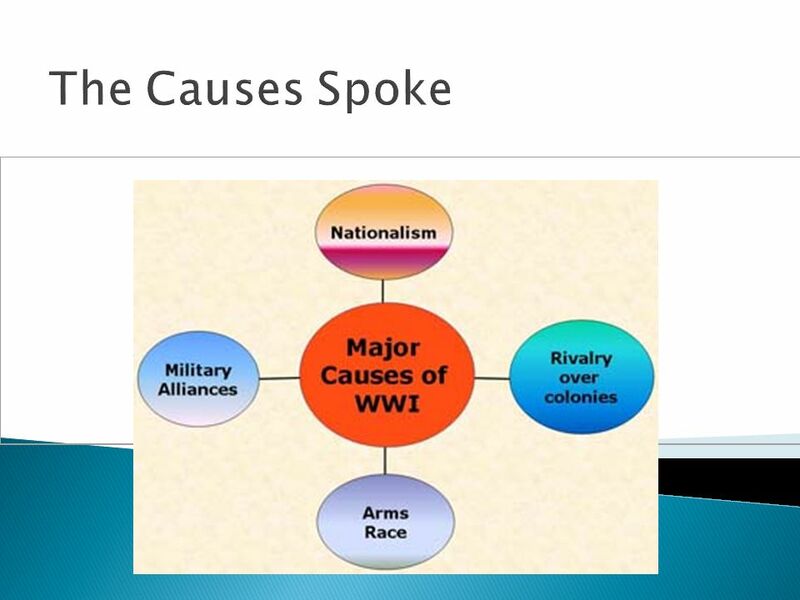 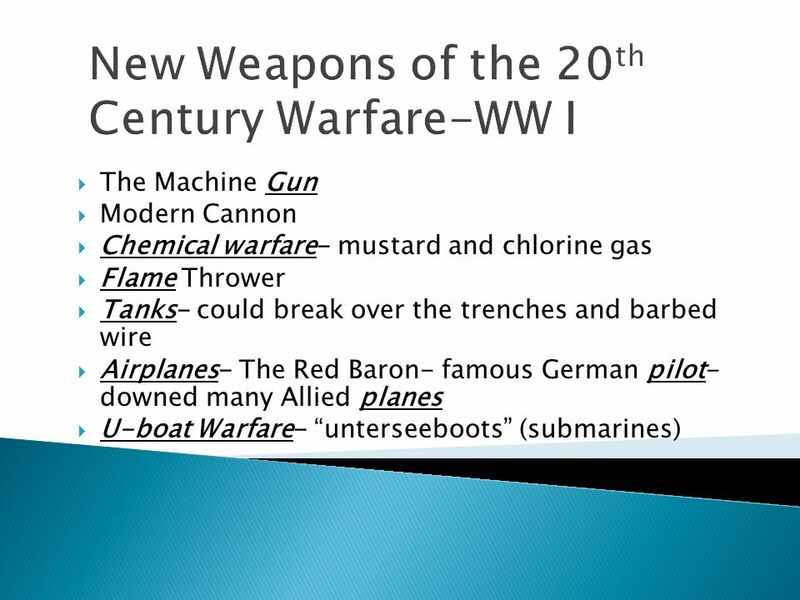 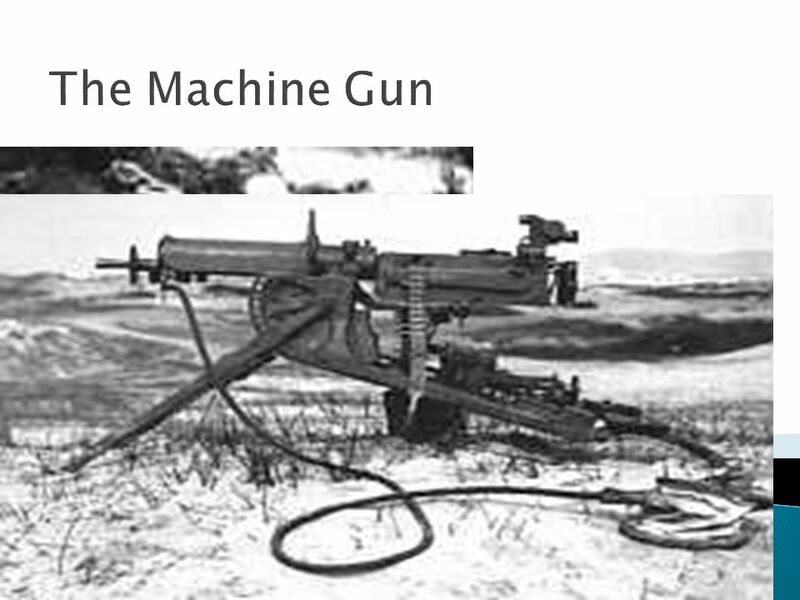 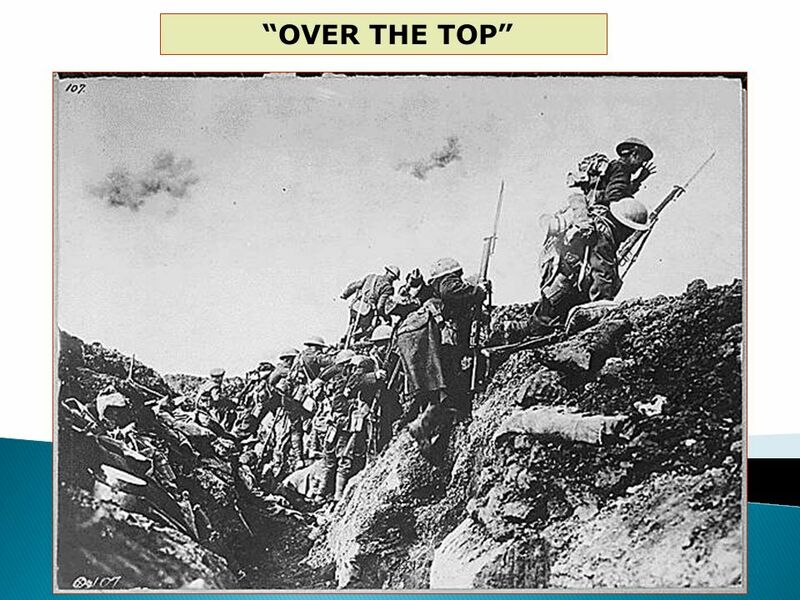 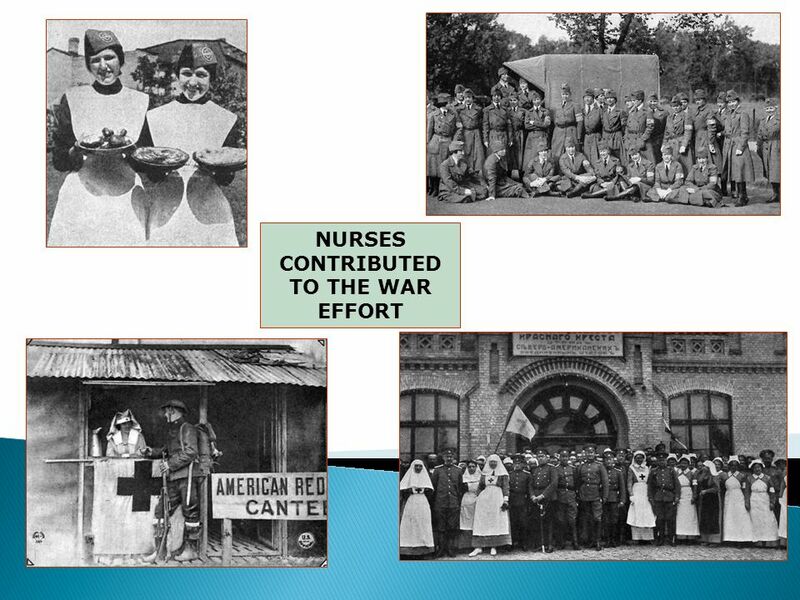 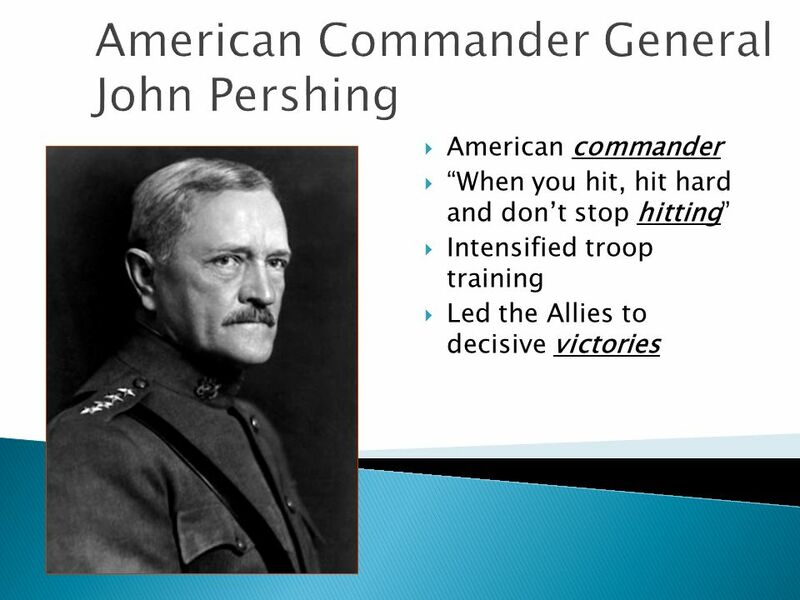 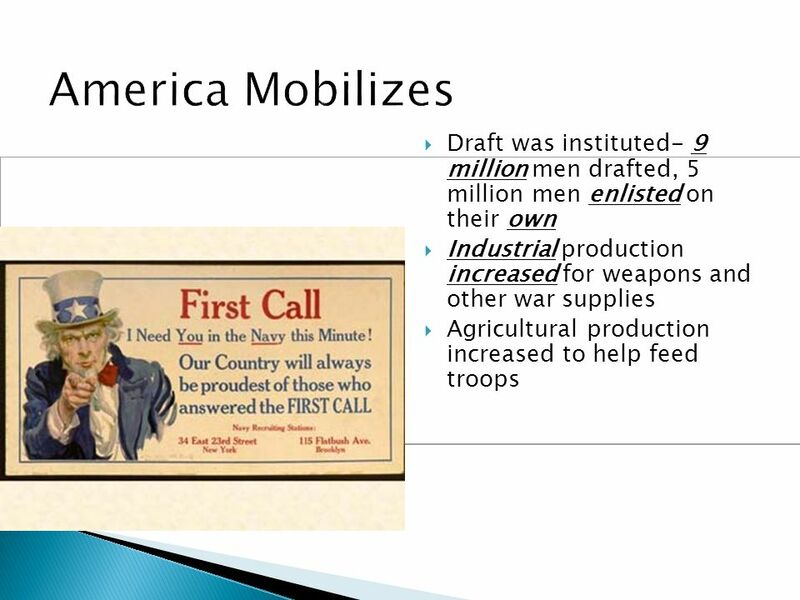 Download ppt "The United States in WW I"
World War I (The Great War). 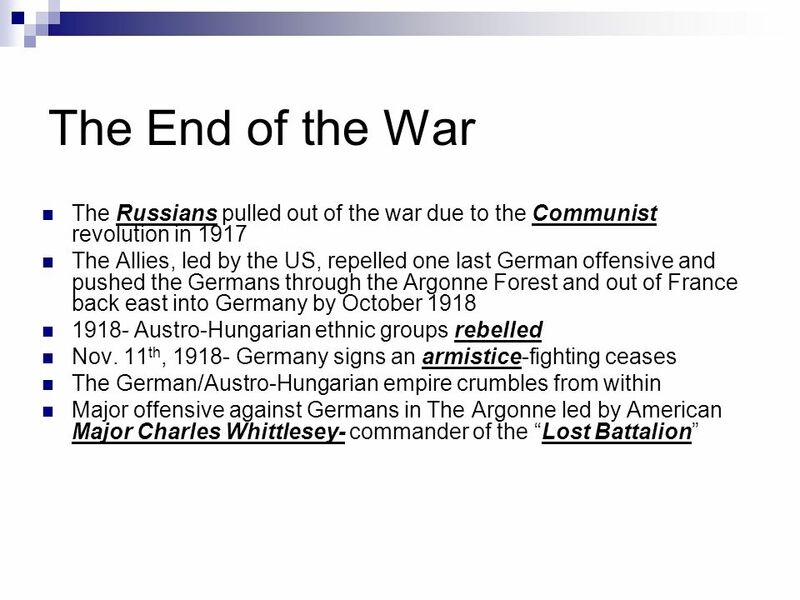 WWI lasted from 19__ to 19___. 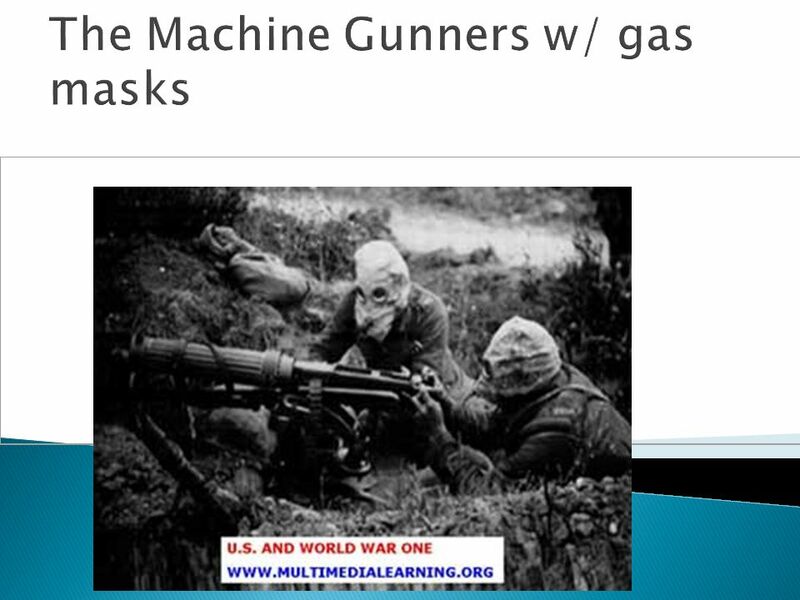 World War I Unit 4 RMS IB Ms. Hunt. 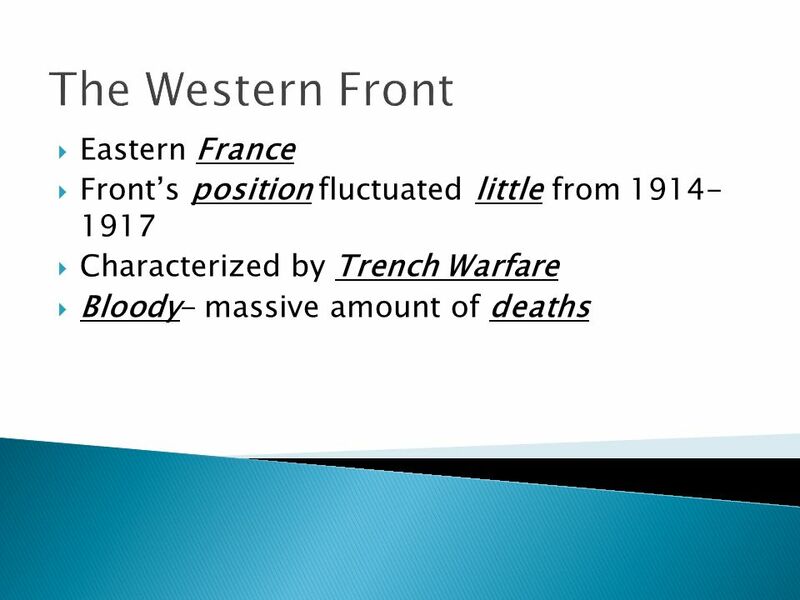 Objectives Discover the factors that led to the outbreak of war in Europe. 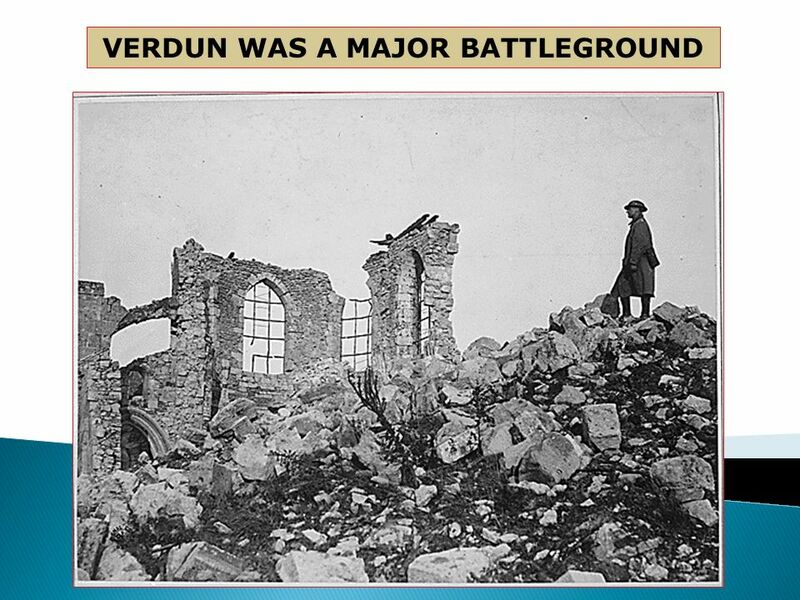 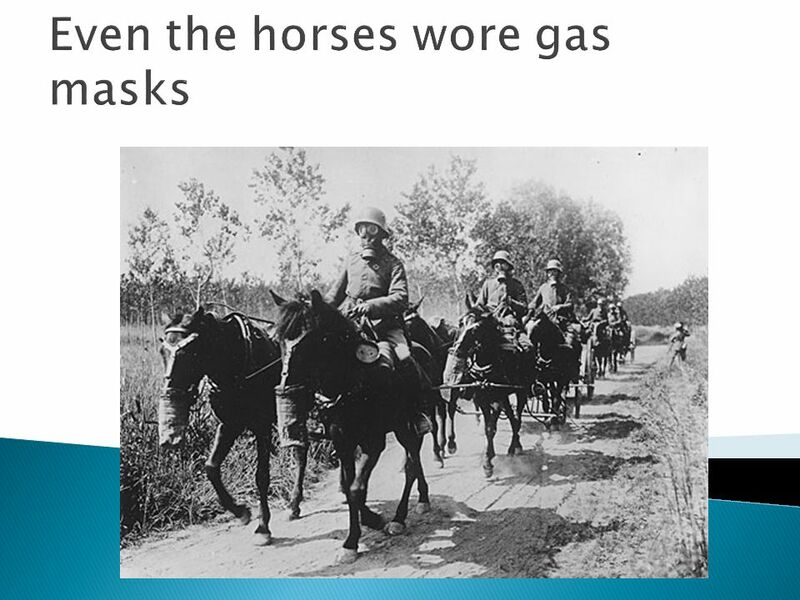 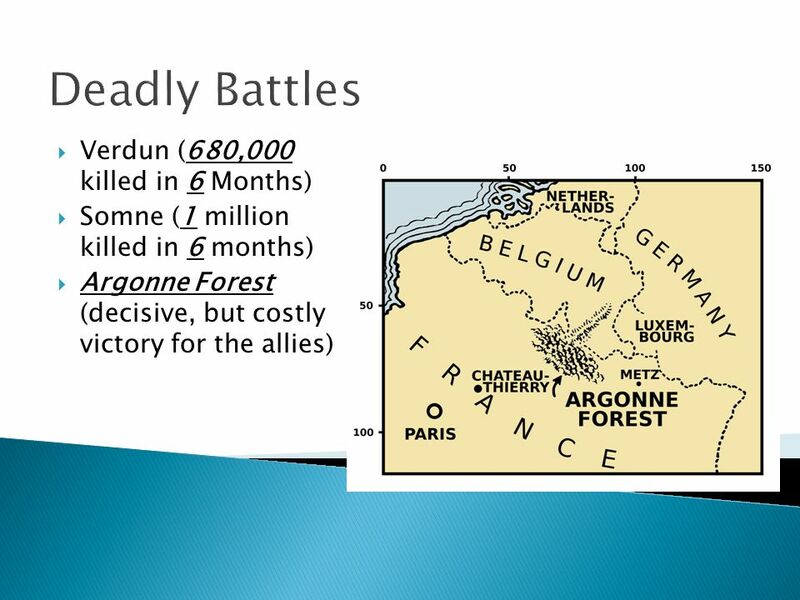 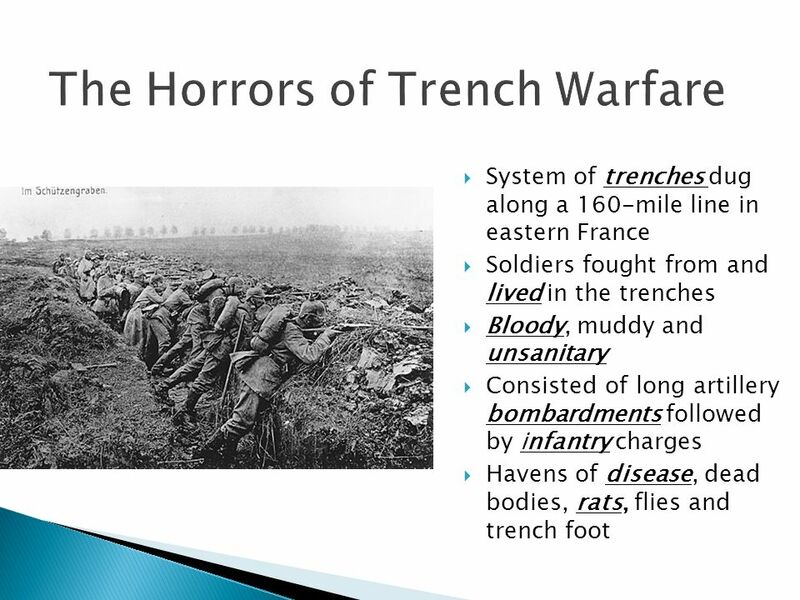 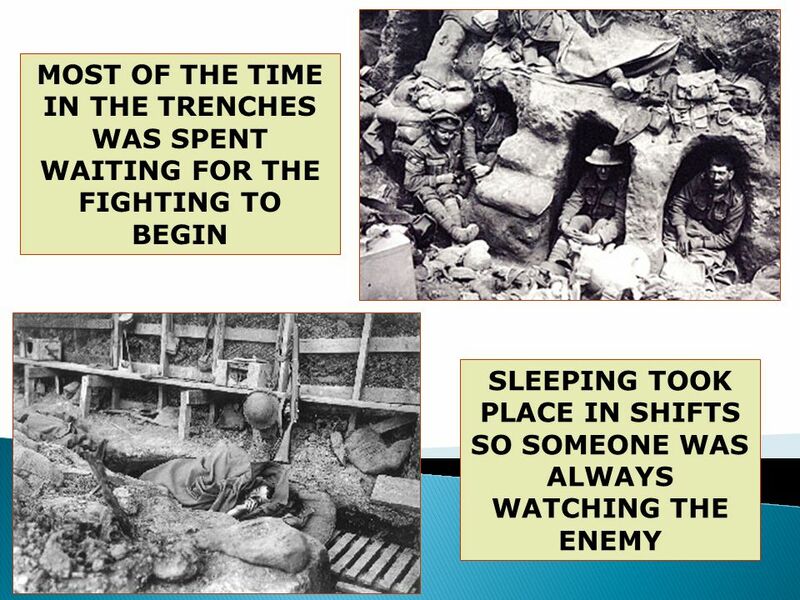 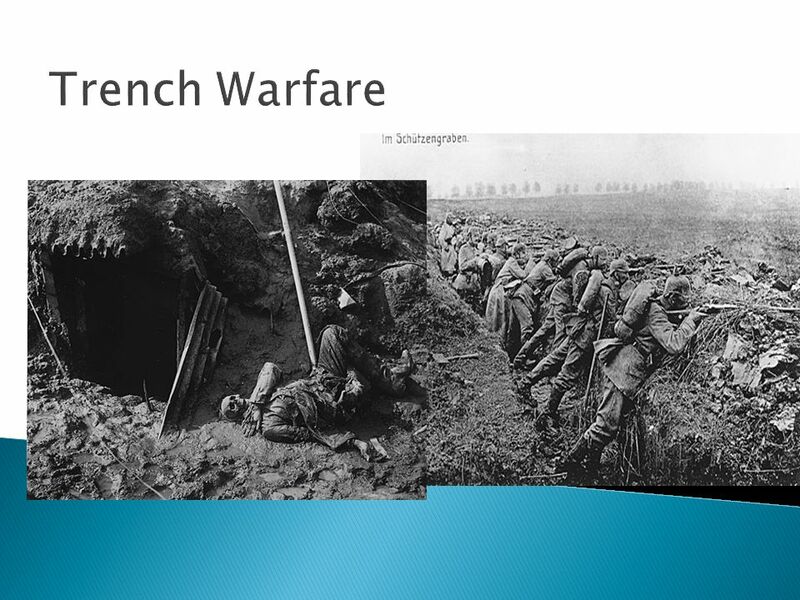 Find out why World War I was deadlier than any earlier conflict. 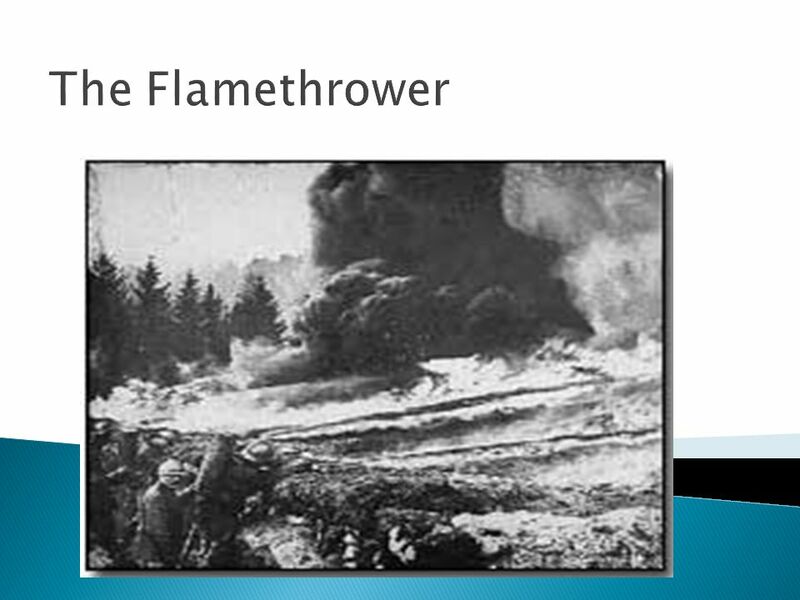 Learn how. 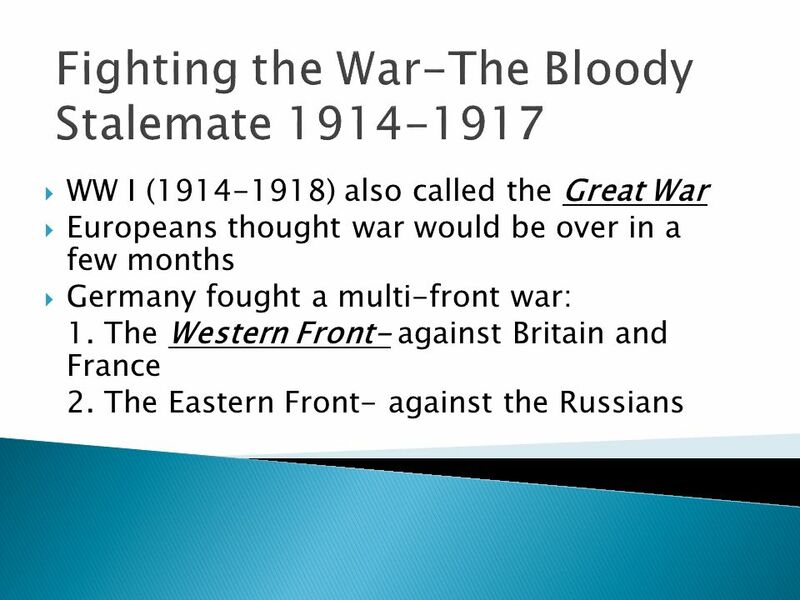 The Great War “World War One”. 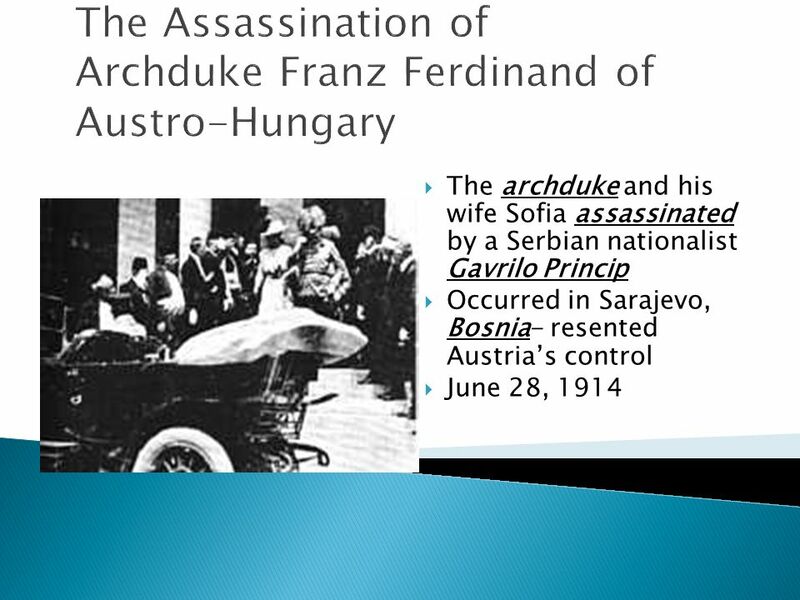 Causes Immediate cause: assassination of Archduke Franz Ferdinand –Heir to the Austria-Hungarian throne Primary Causes. 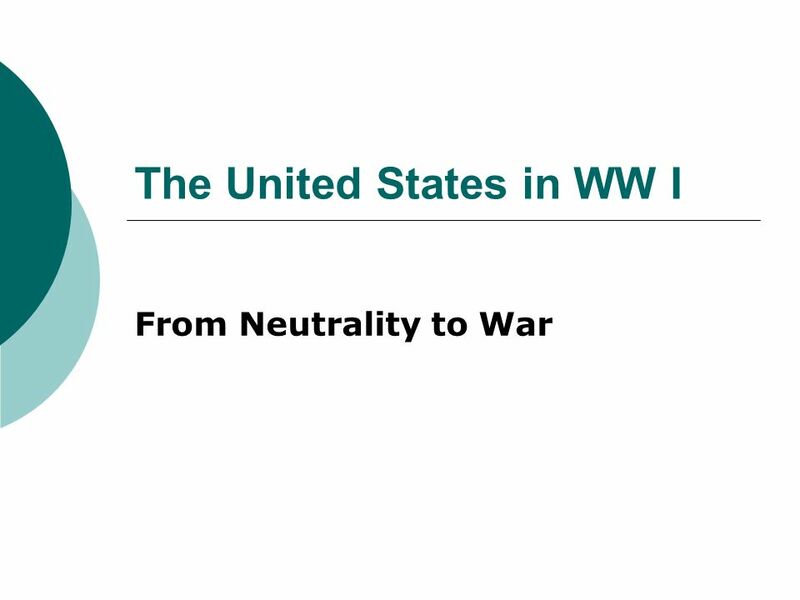 America’s journey to war When the war began in 1914 – U.S. President Woodrow Wilson declared the U.S.A. neutral (not taking sides) When the war began in.